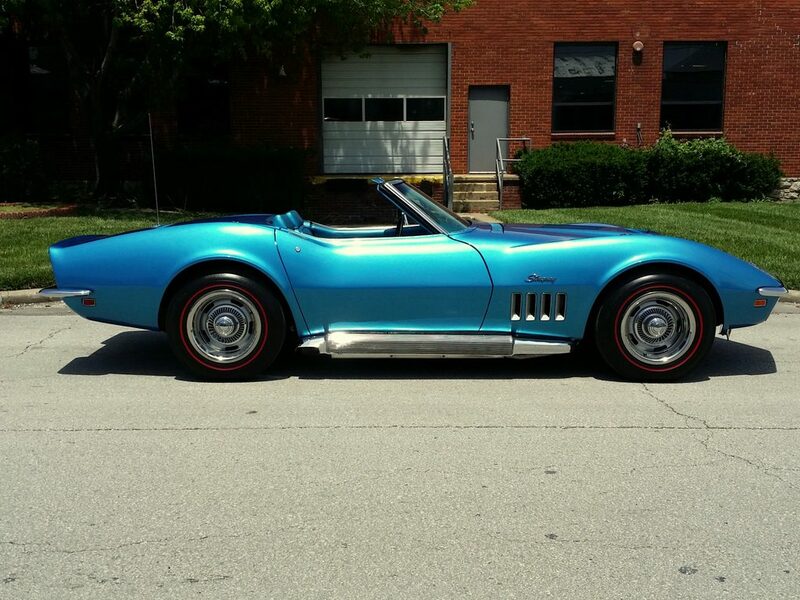 This Vette is AMAZING!!!! 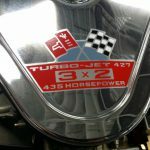 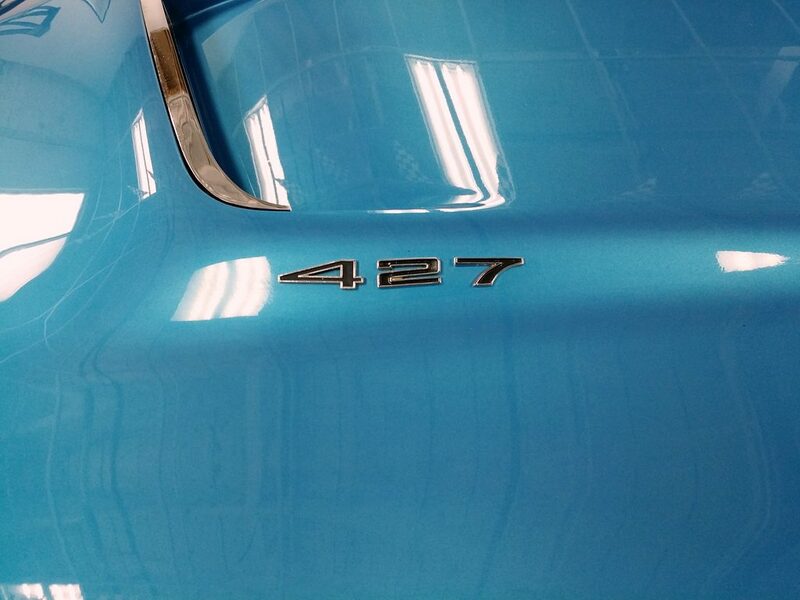 This is the last year of the famed 427/435hp V8. 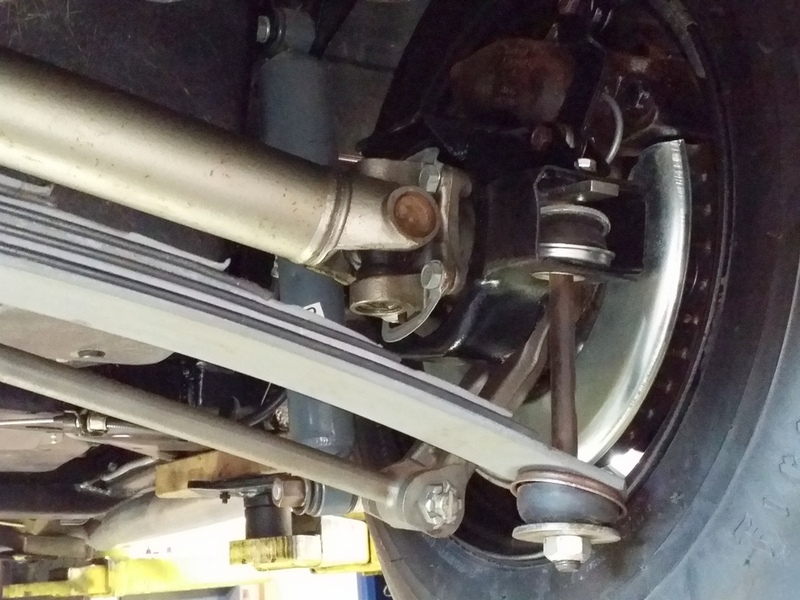 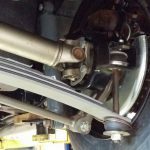 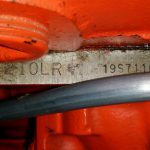 Frame off Nut and Bolt restoration to PERFECTION!!!! 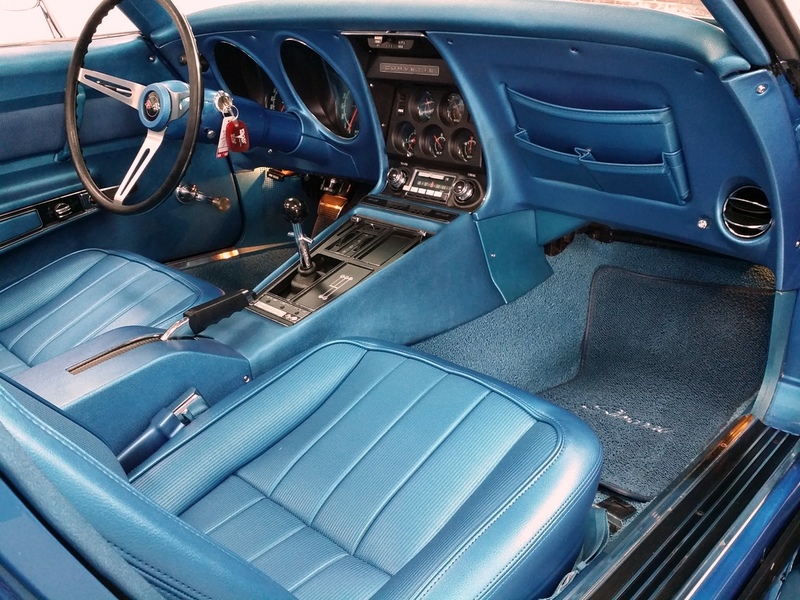 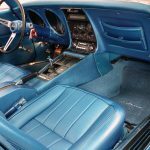 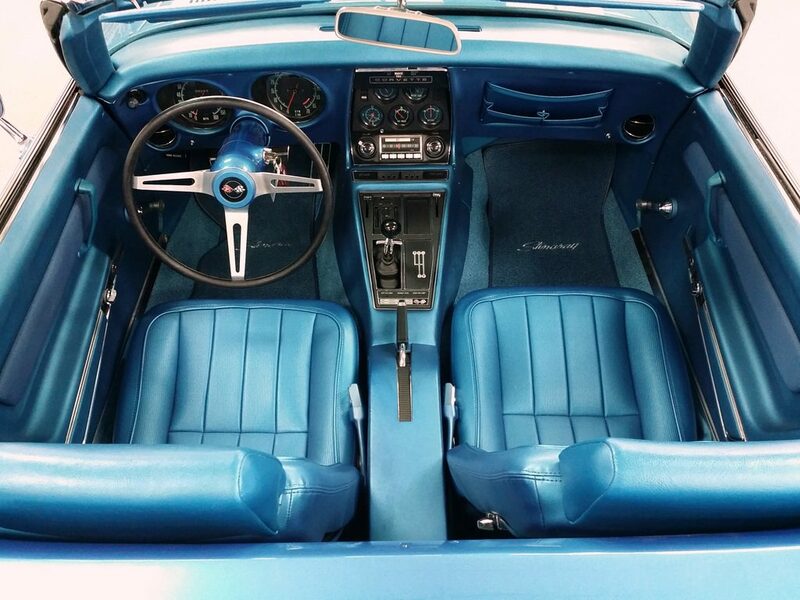 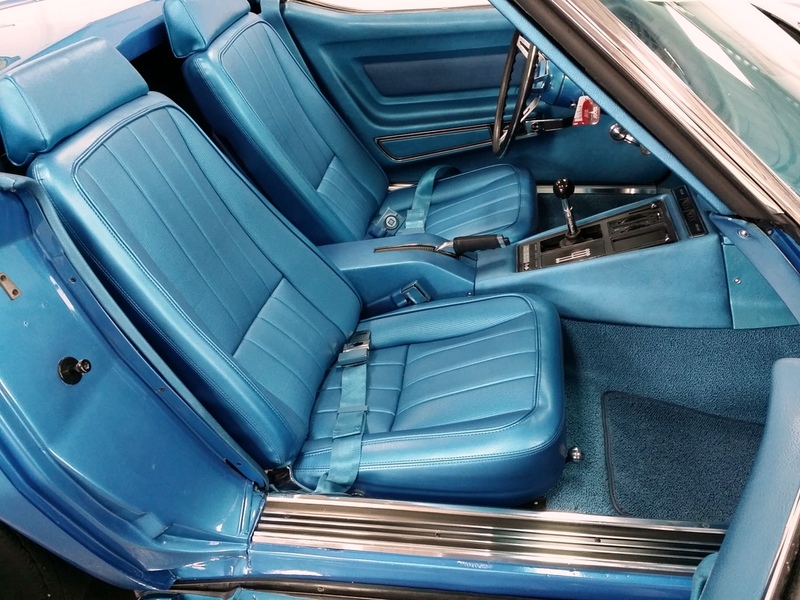 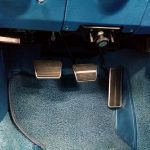 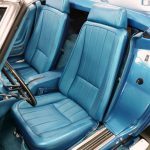 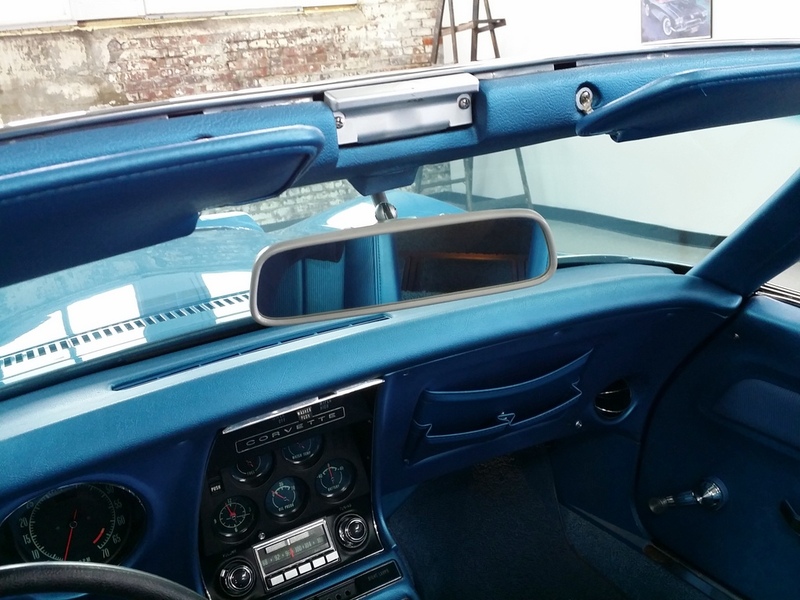 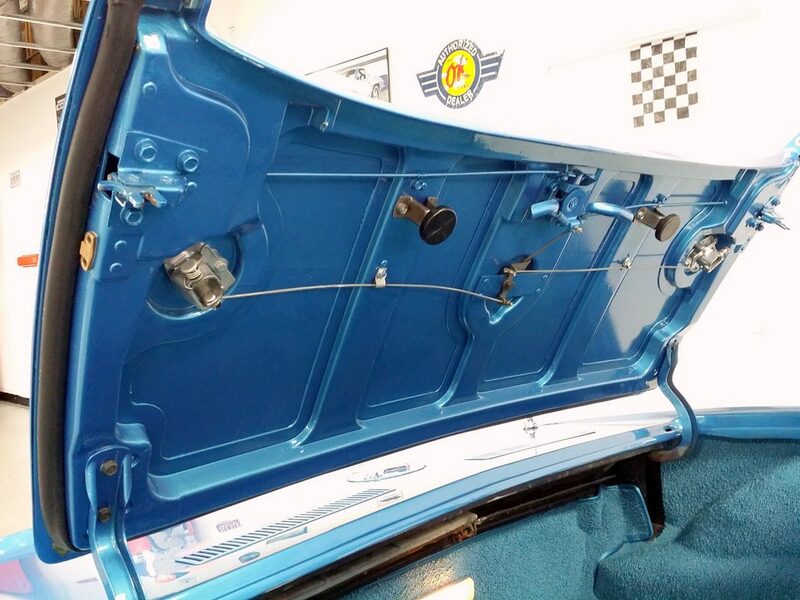 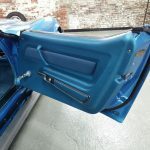 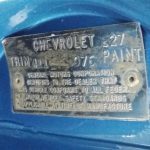 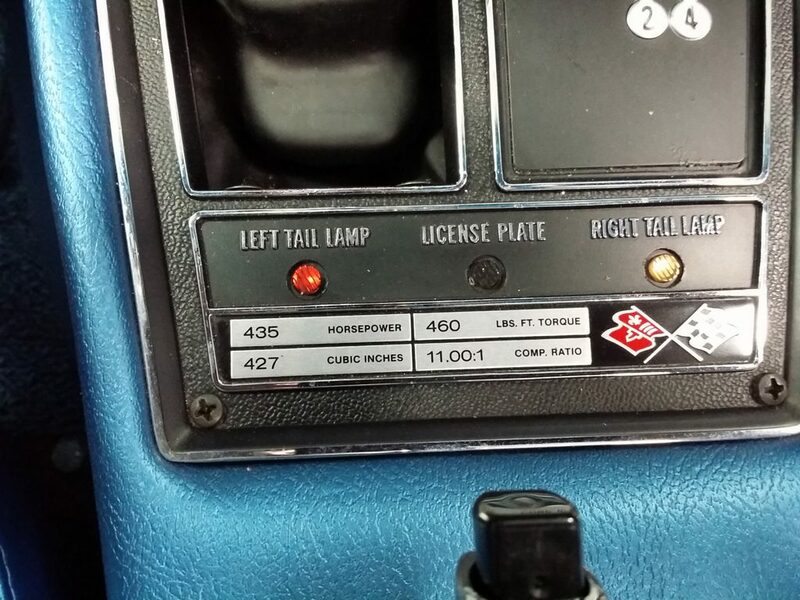 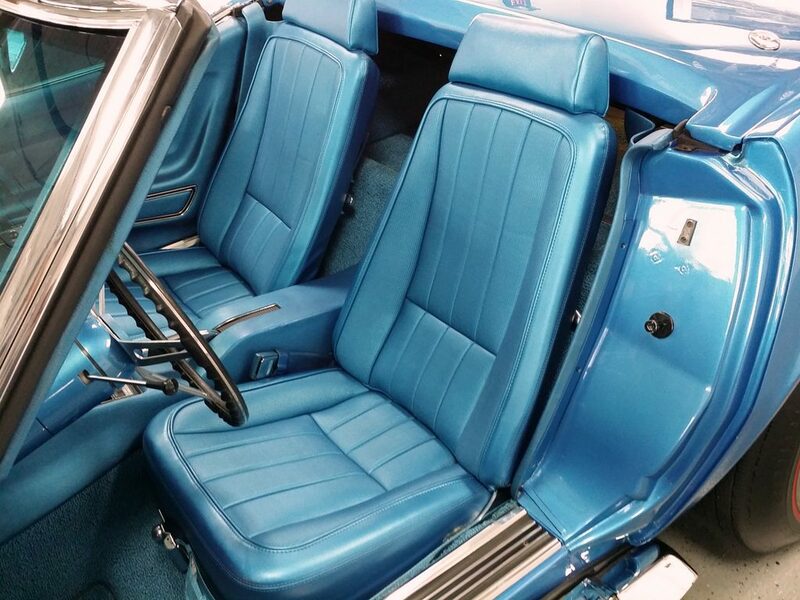 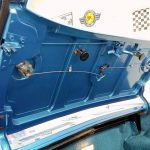 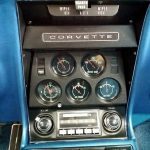 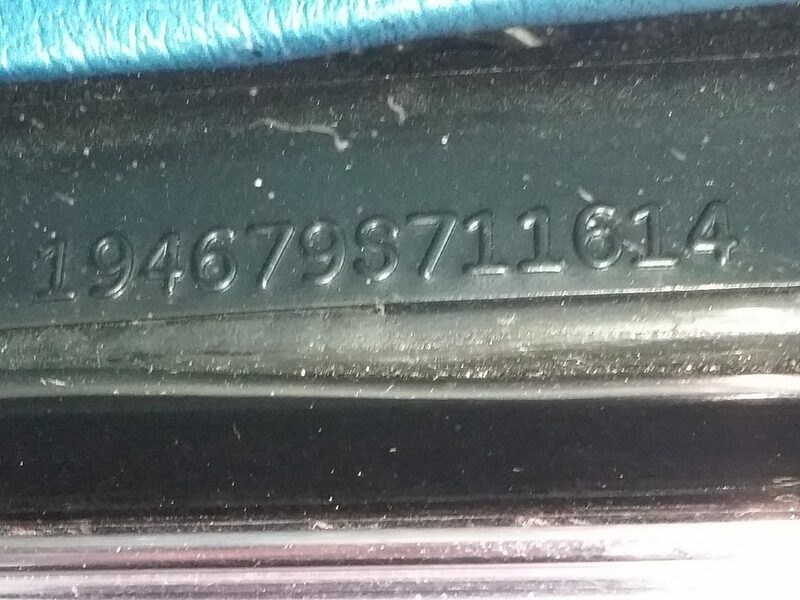 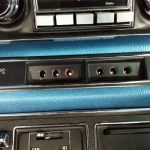 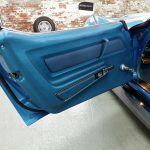 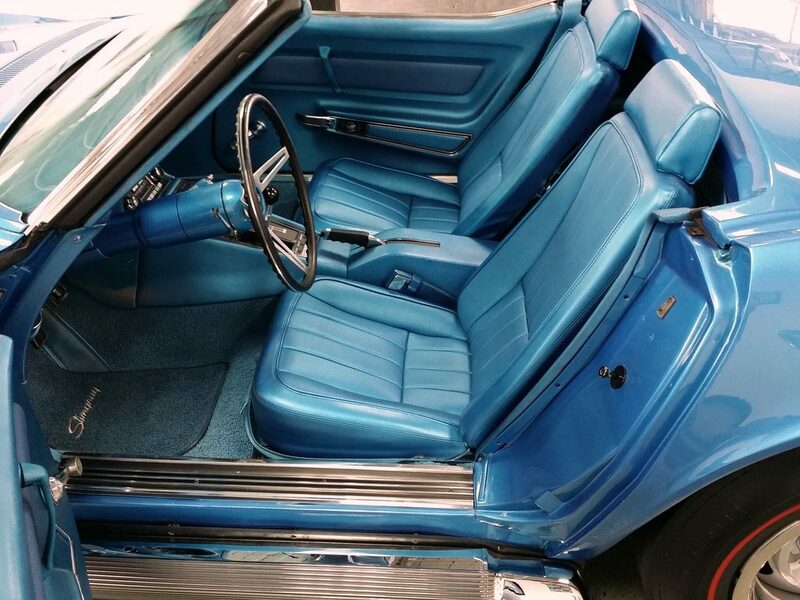 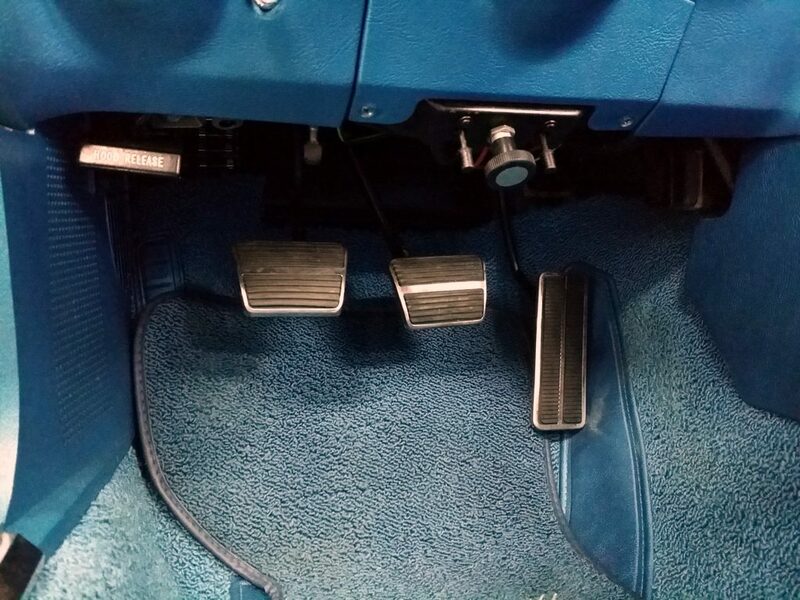 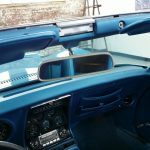 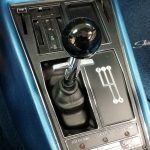 Correct color Lemans Blue(976), Correct Bright Blue interior(411). 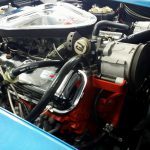 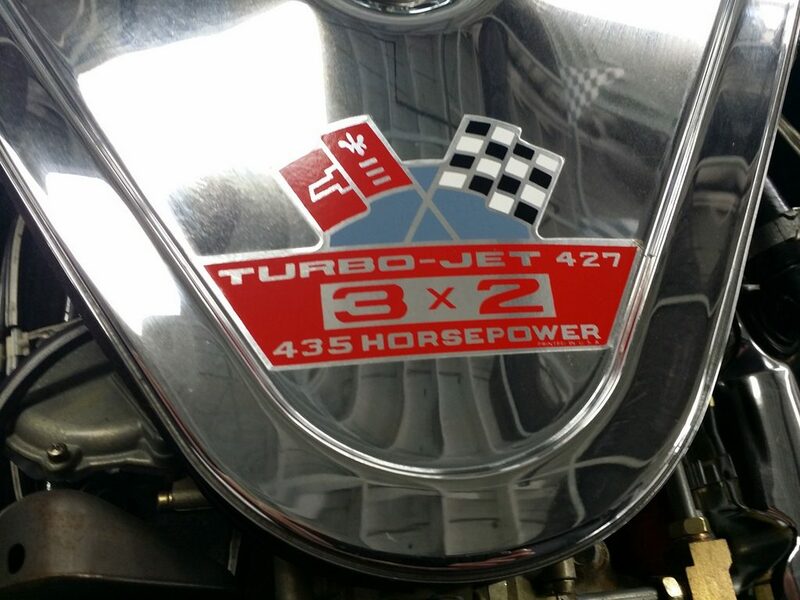 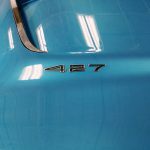 Numbers matching 427/435hp Tri-Powered V8. 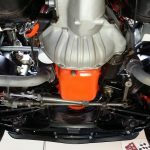 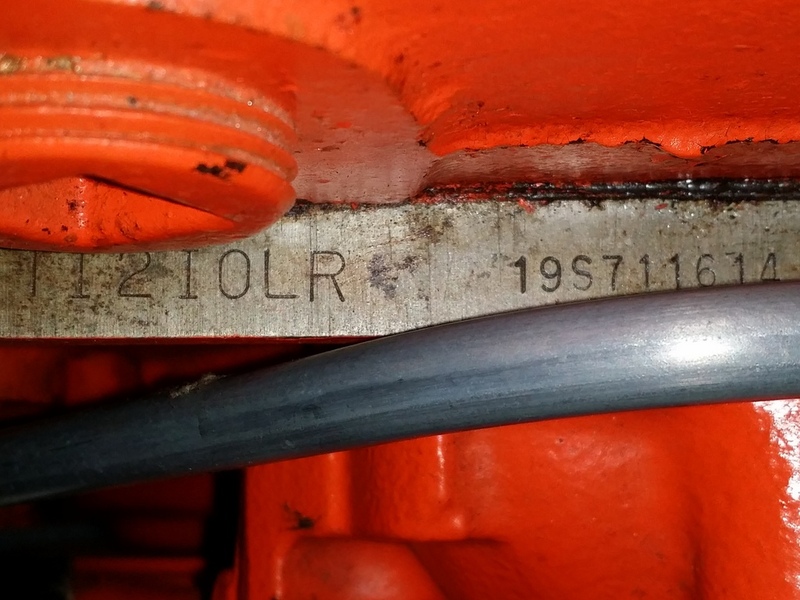 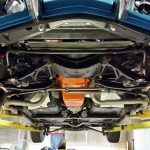 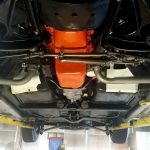 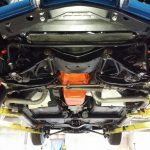 4spd M21 transmission. 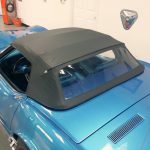 PS, PB, Hard top and soft top(both new). 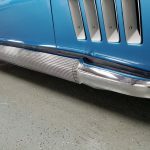 Side pipes. 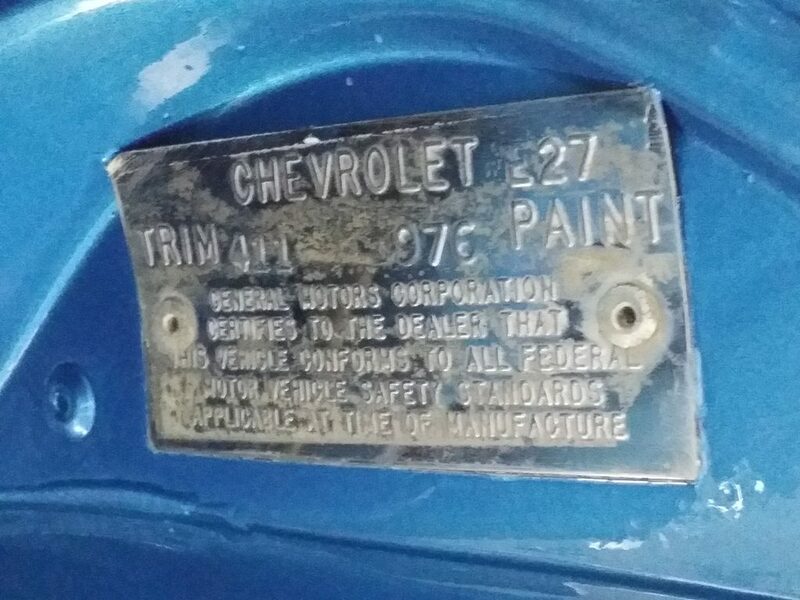 Original Tank sticker still glued to the tank that is out of the car. 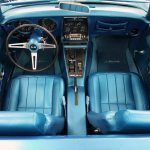 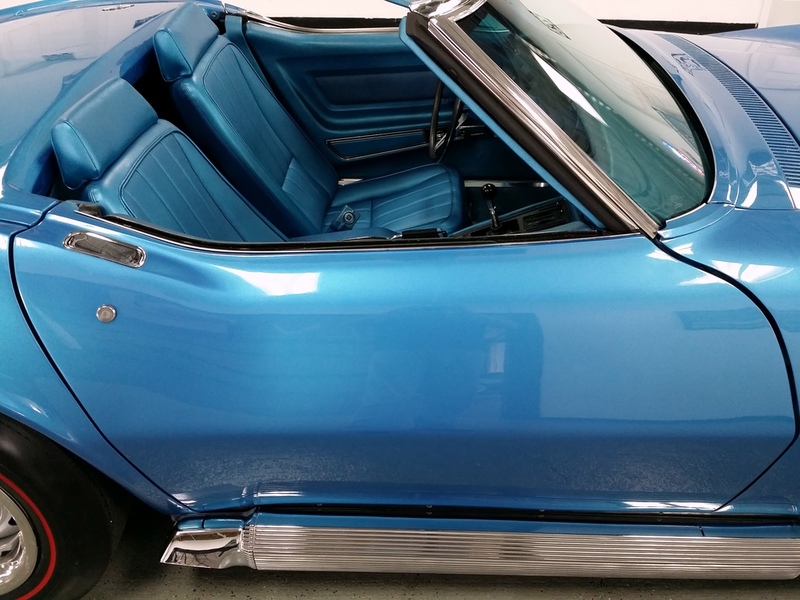 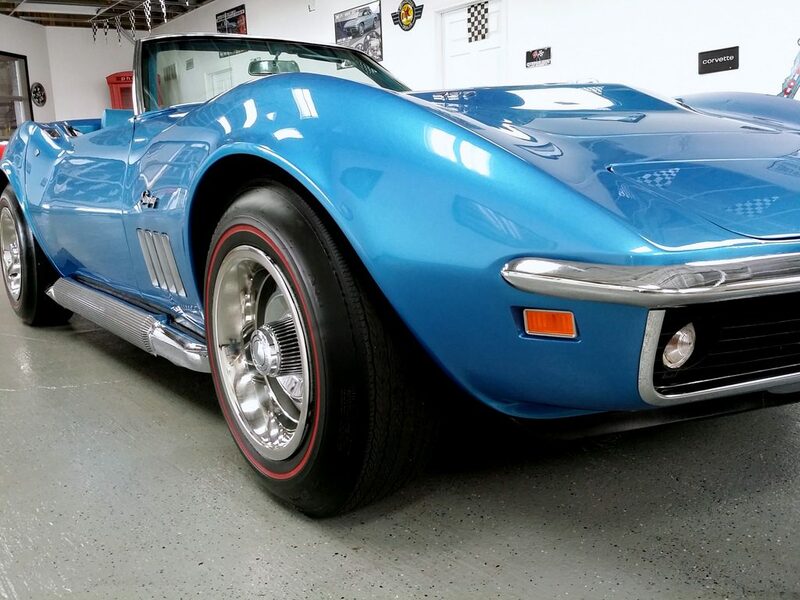 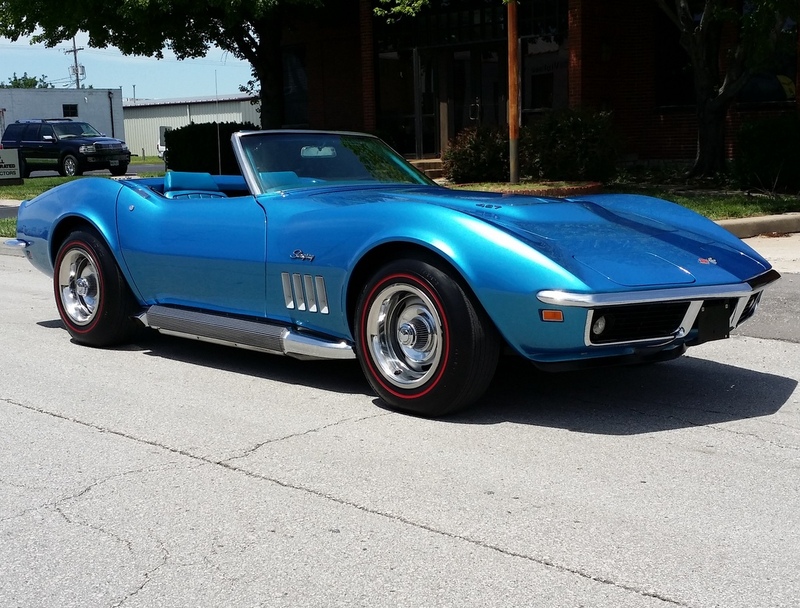 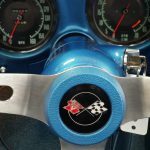 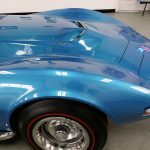 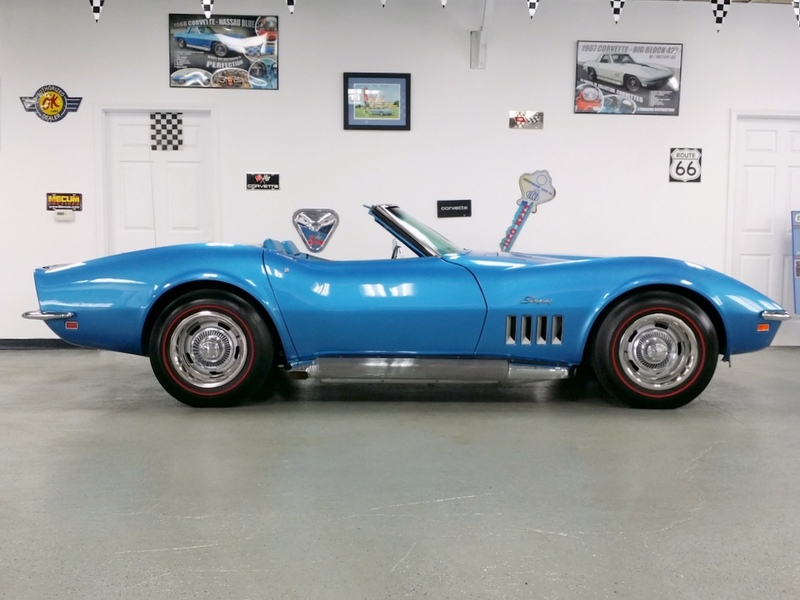 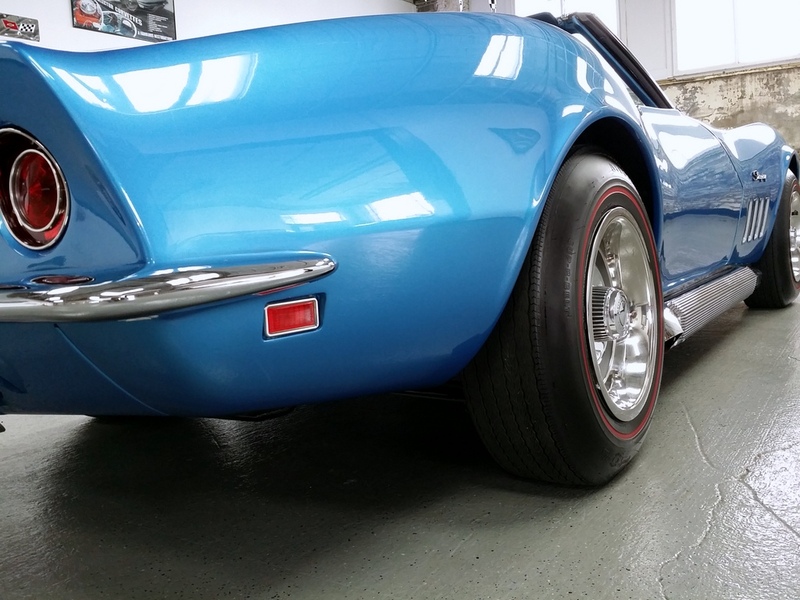 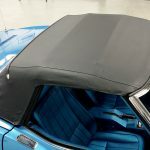 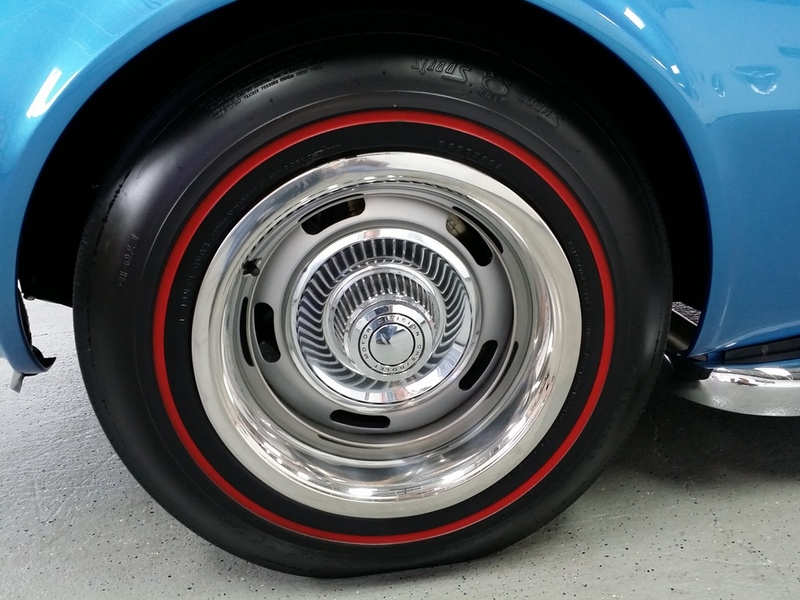 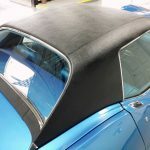 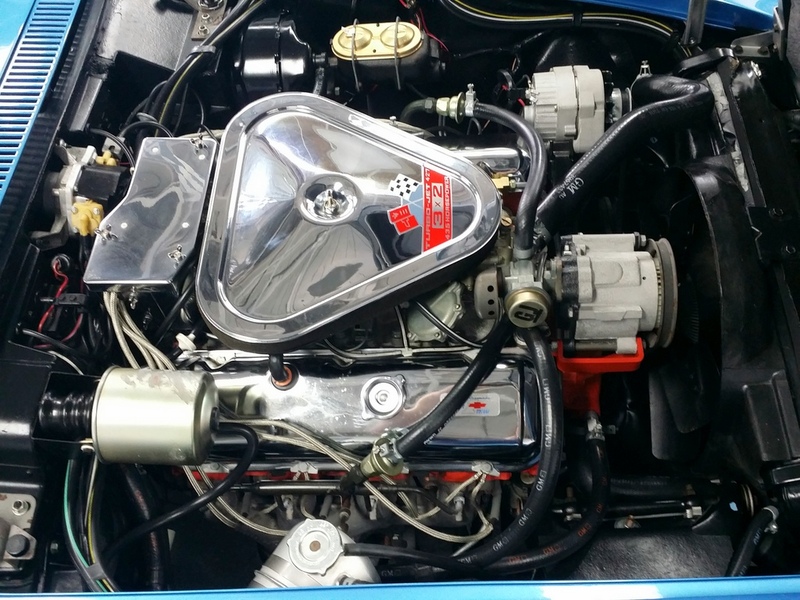 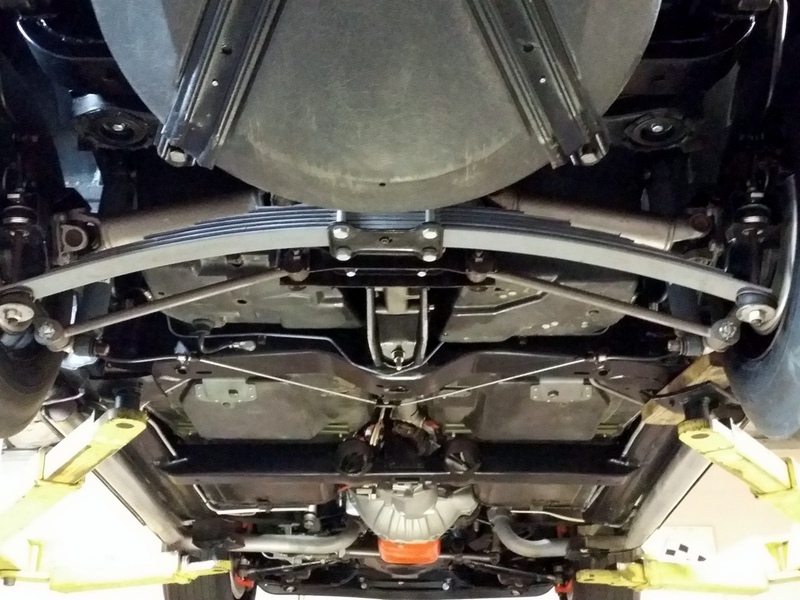 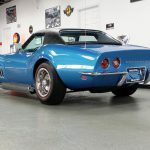 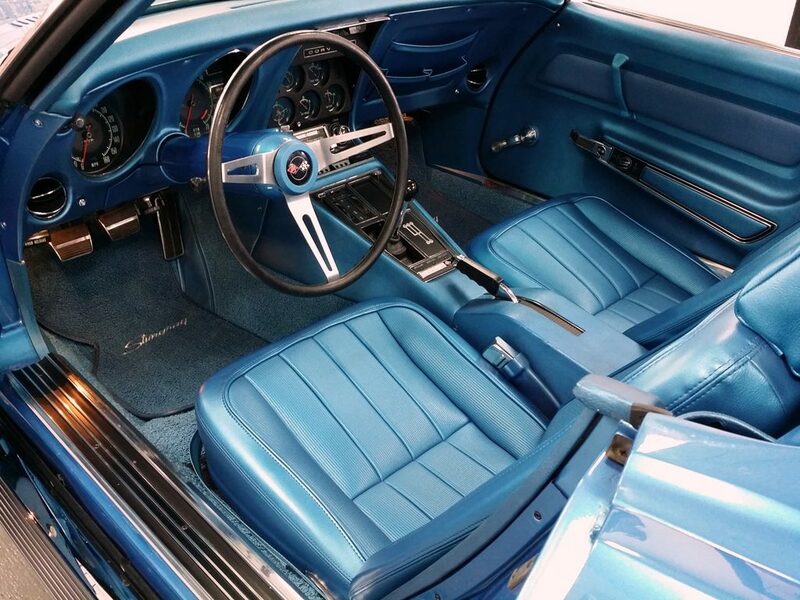 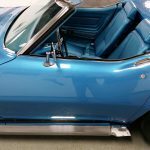 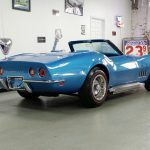 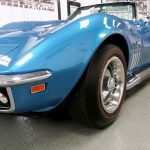 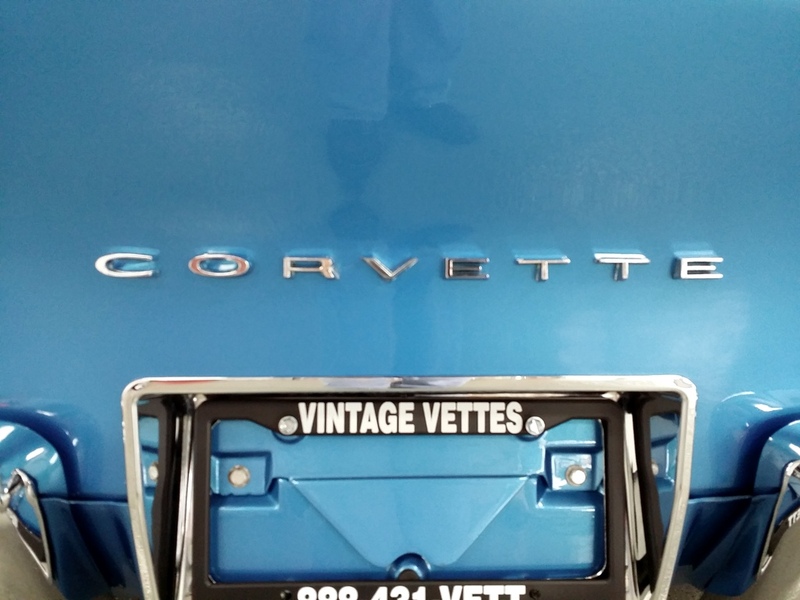 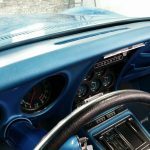 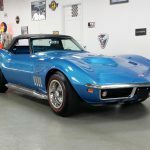 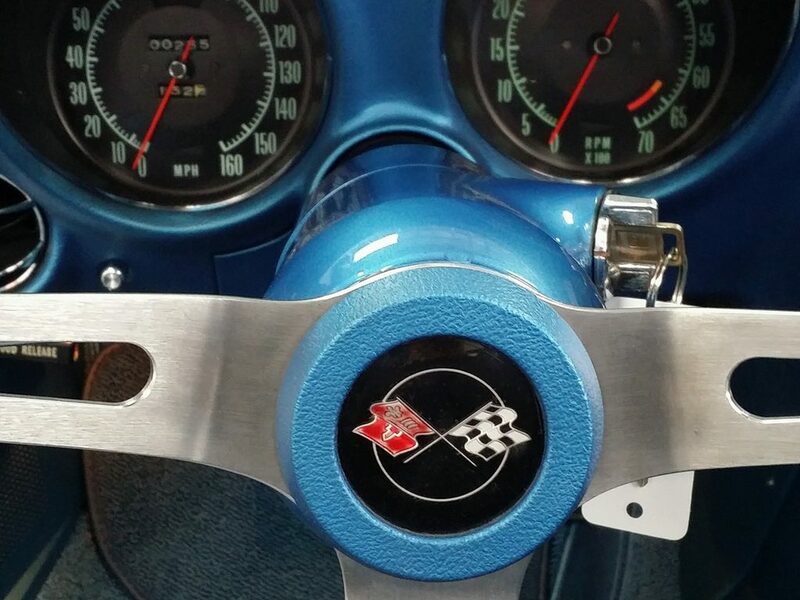 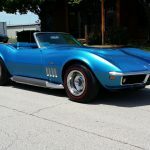 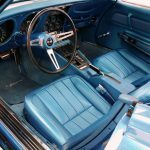 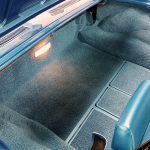 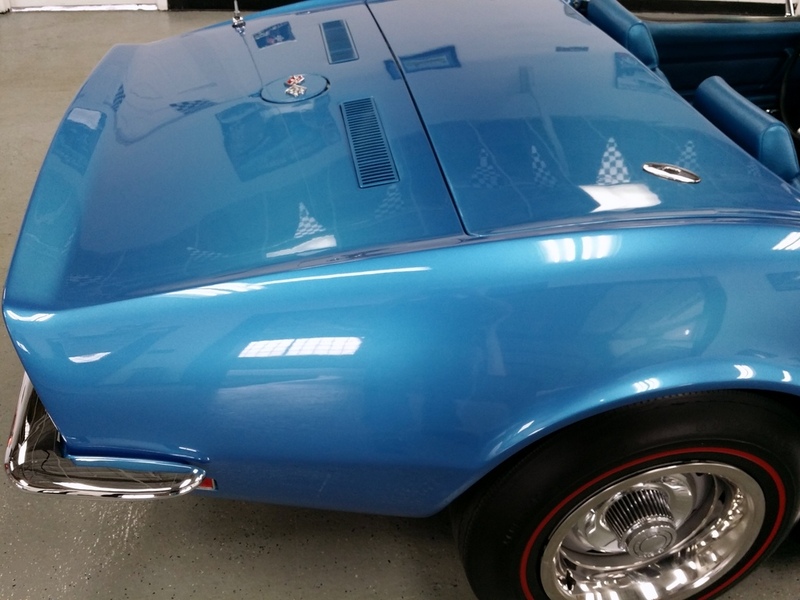 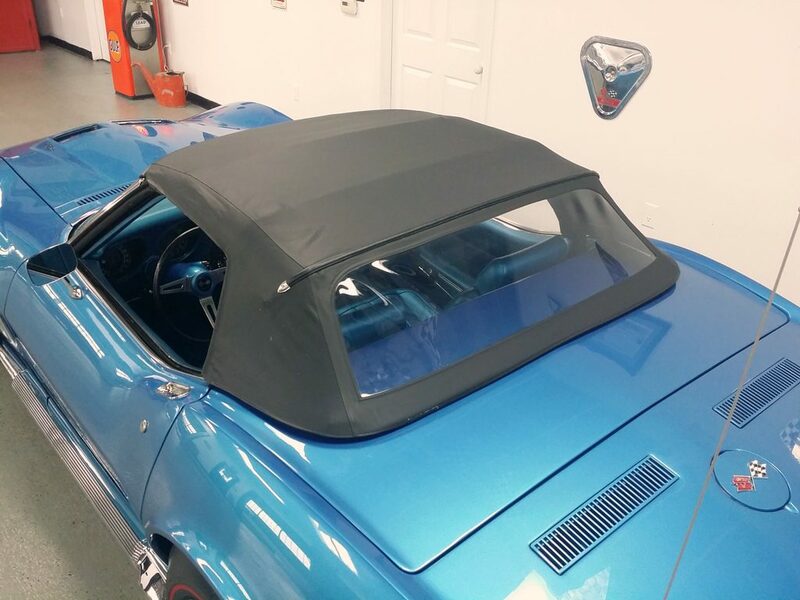 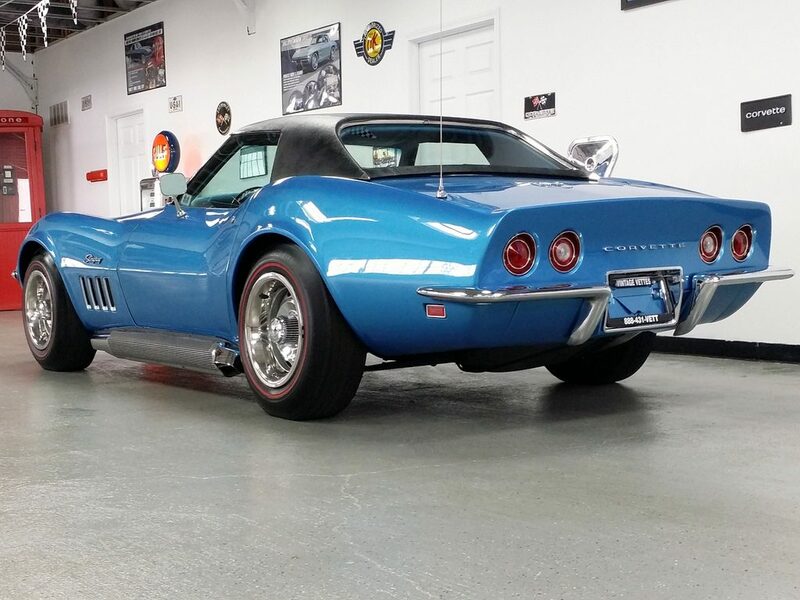 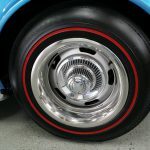 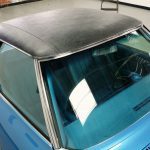 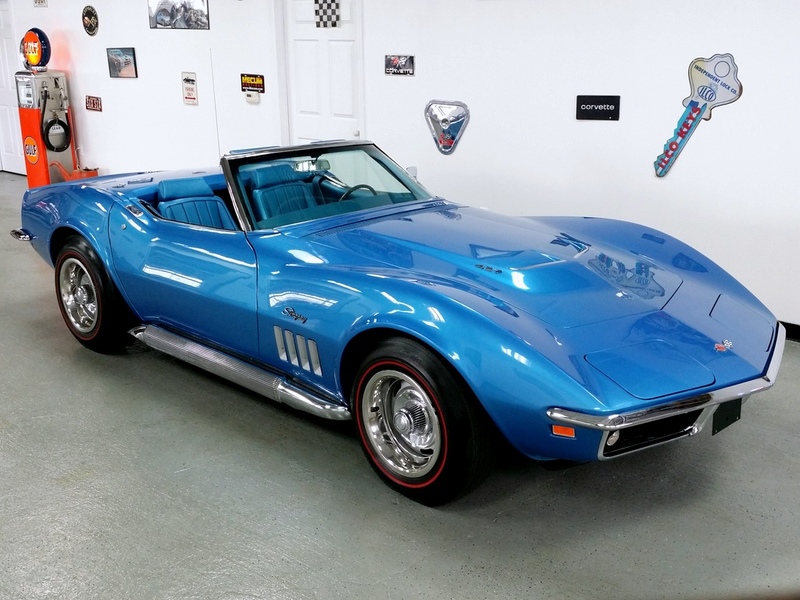 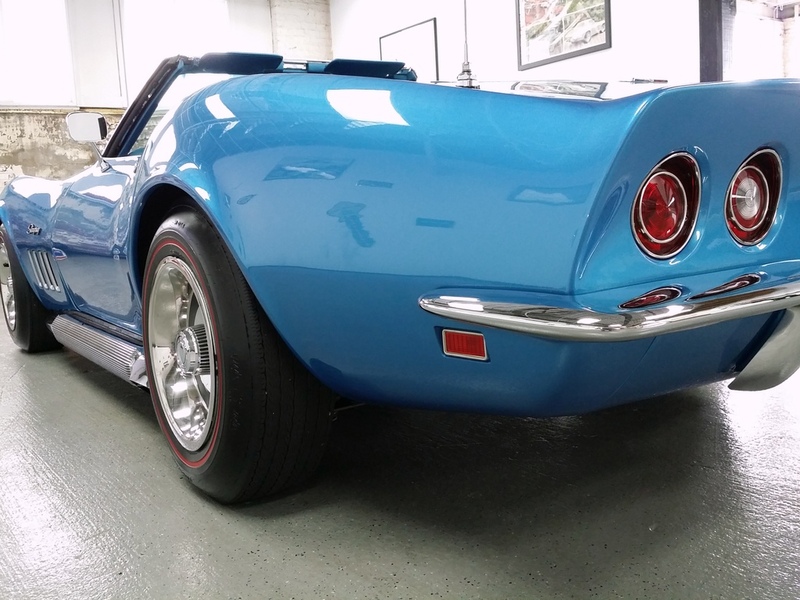 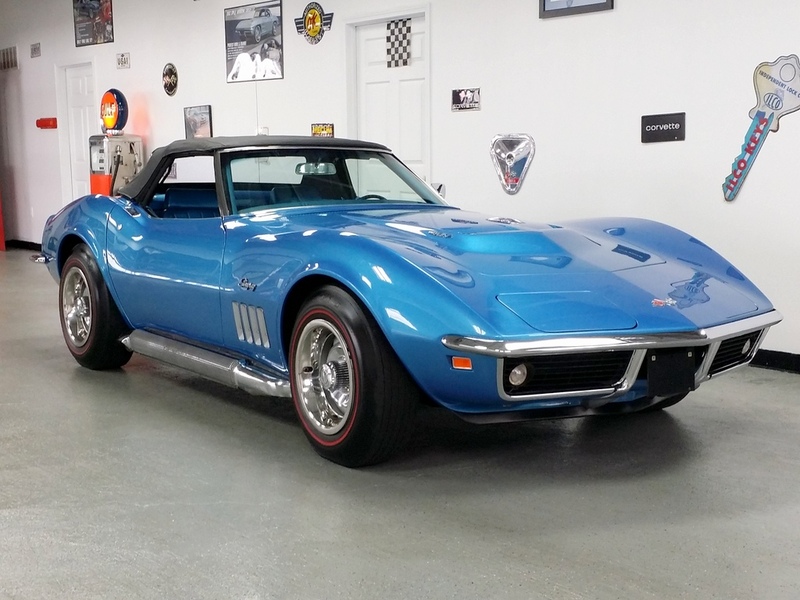 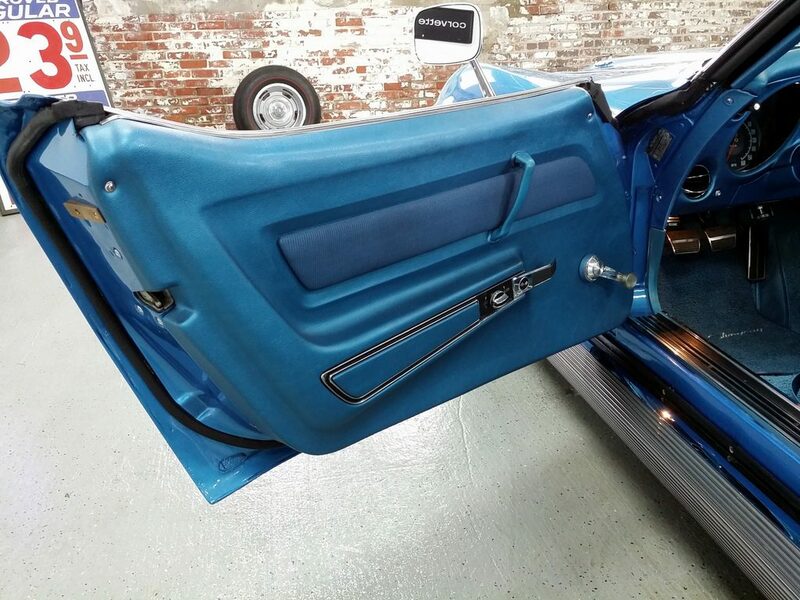 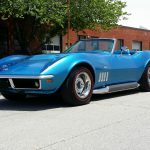 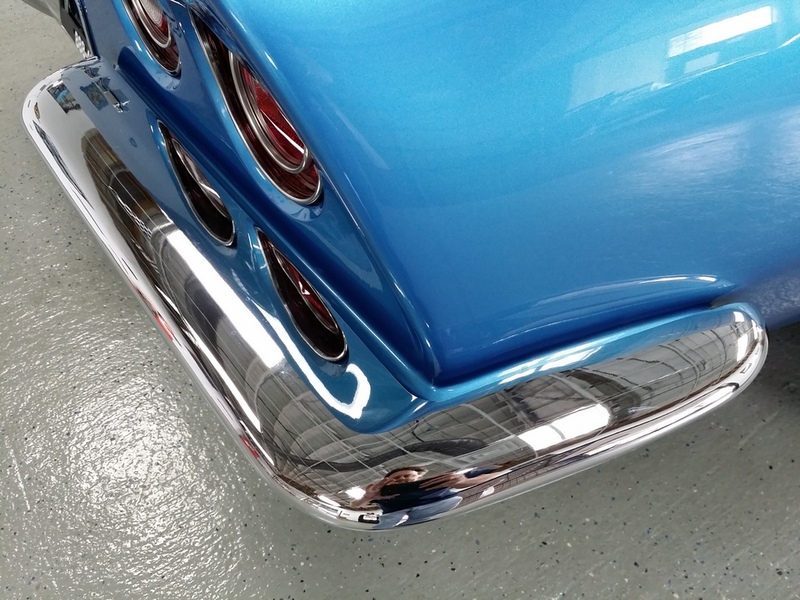 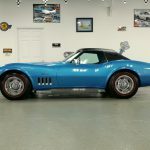 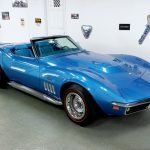 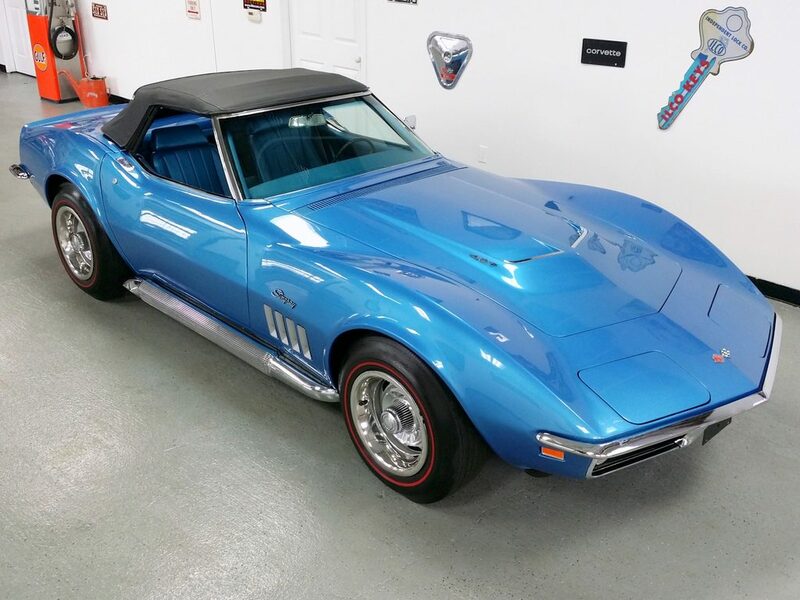 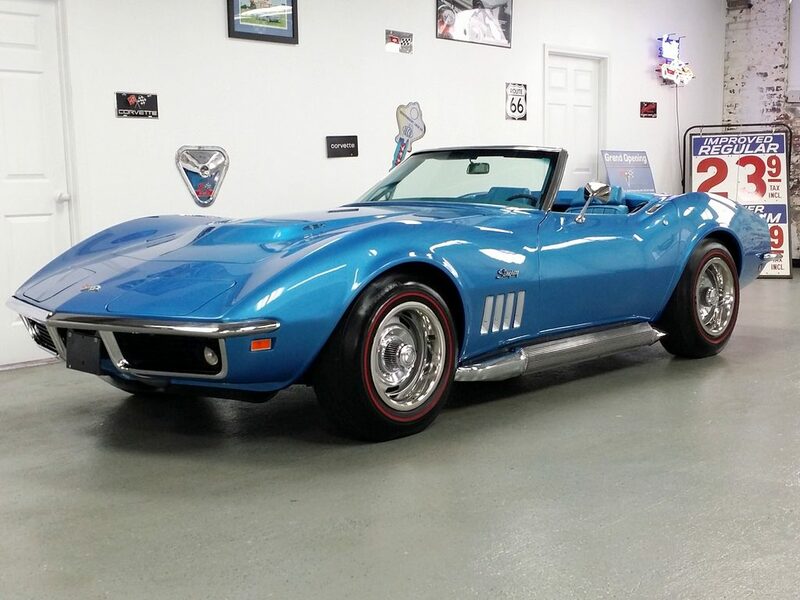 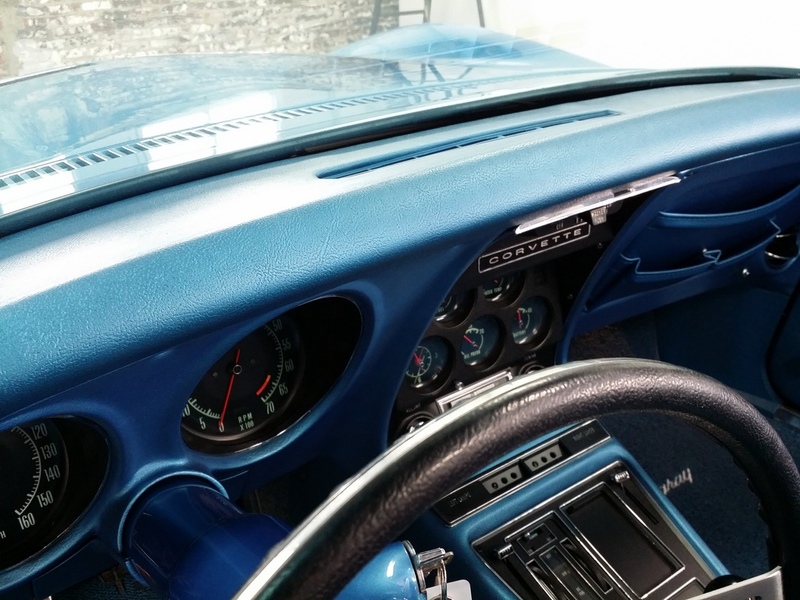 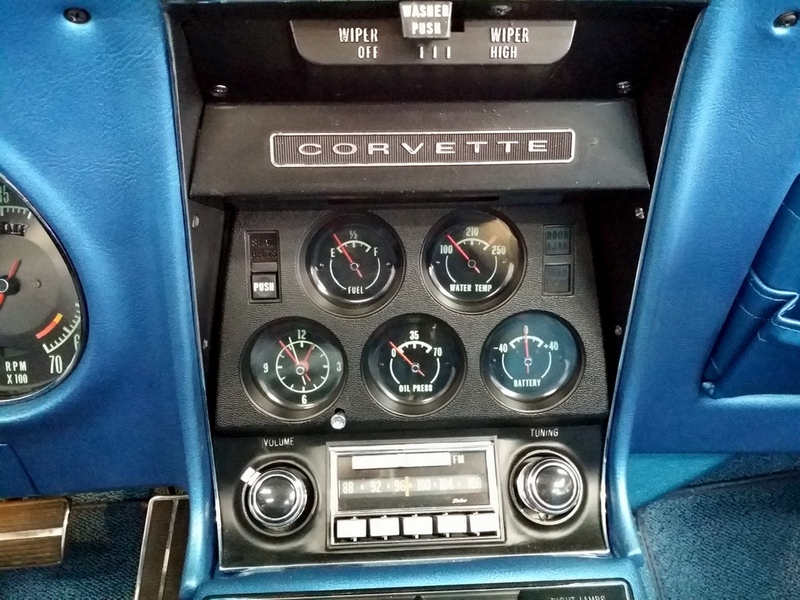 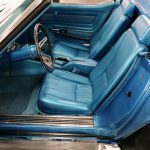 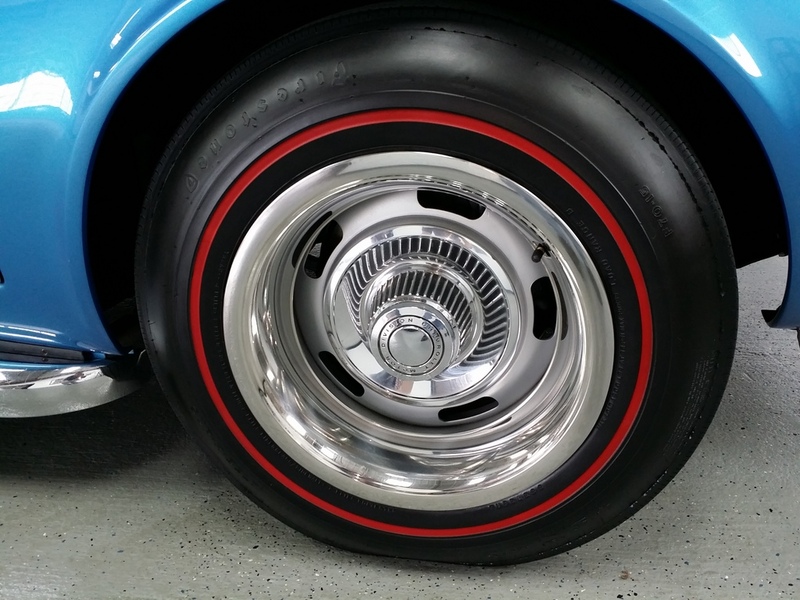 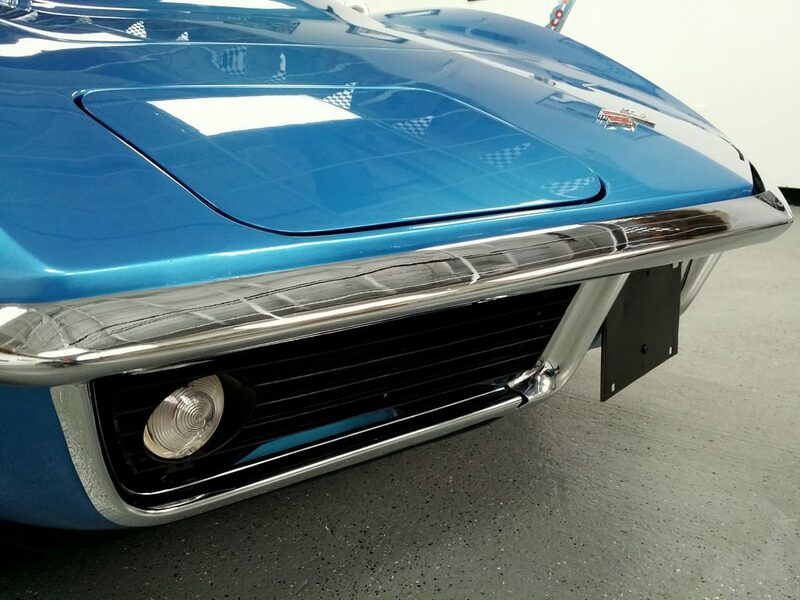 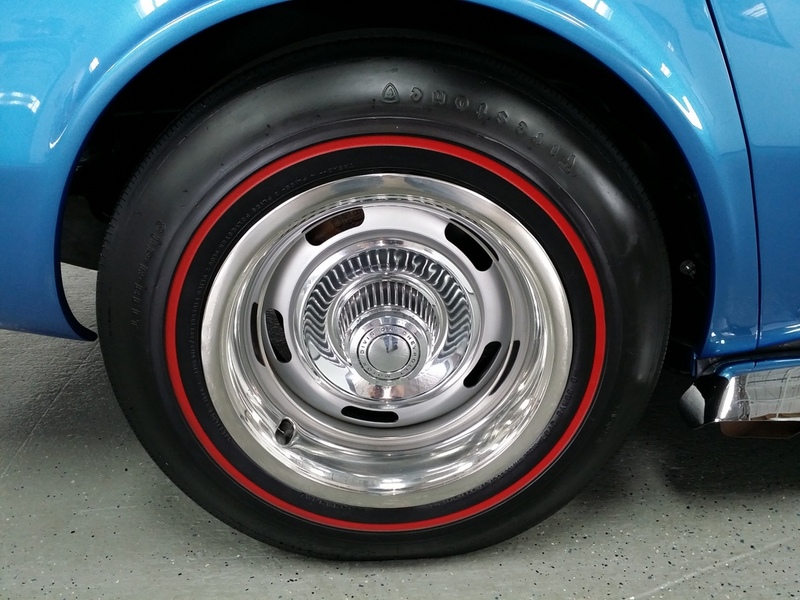 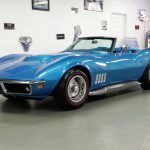 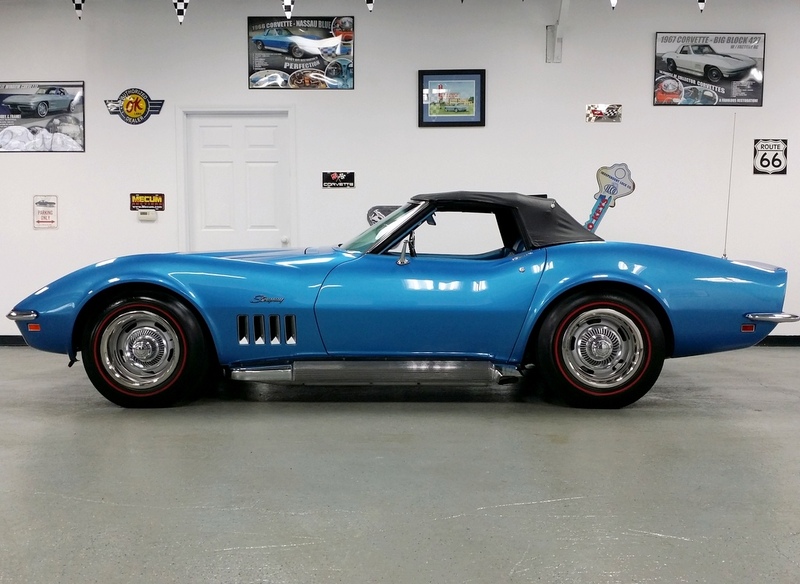 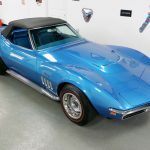 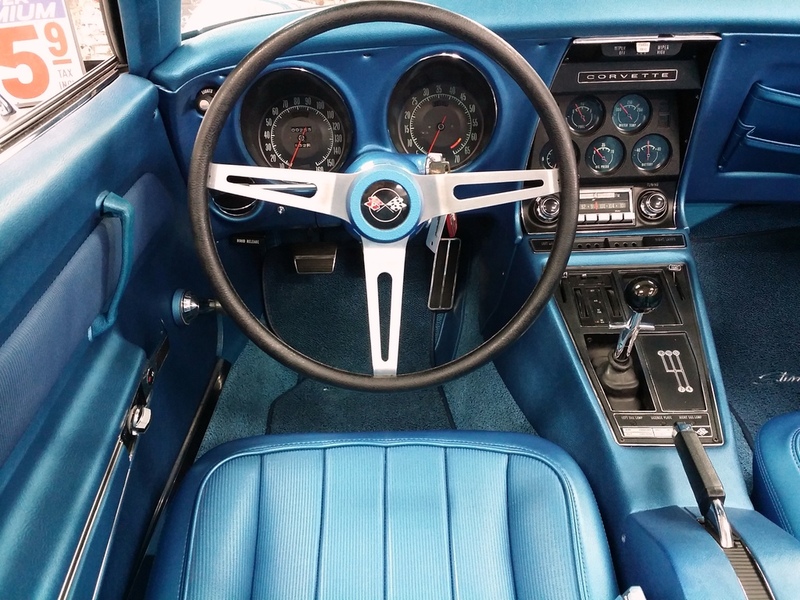 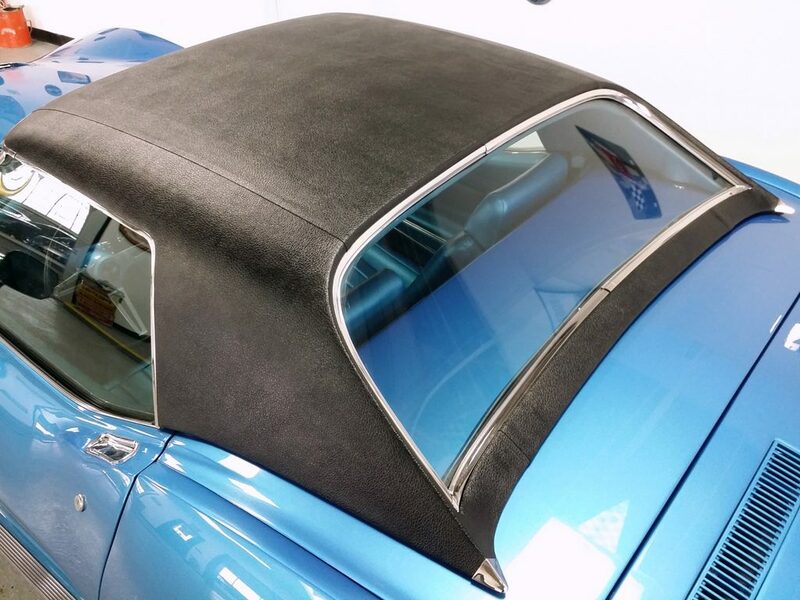 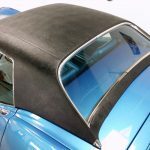 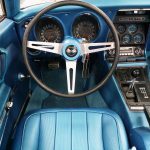 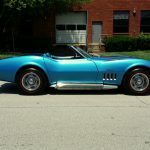 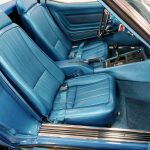 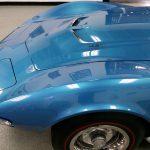 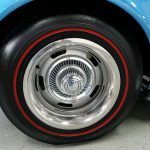 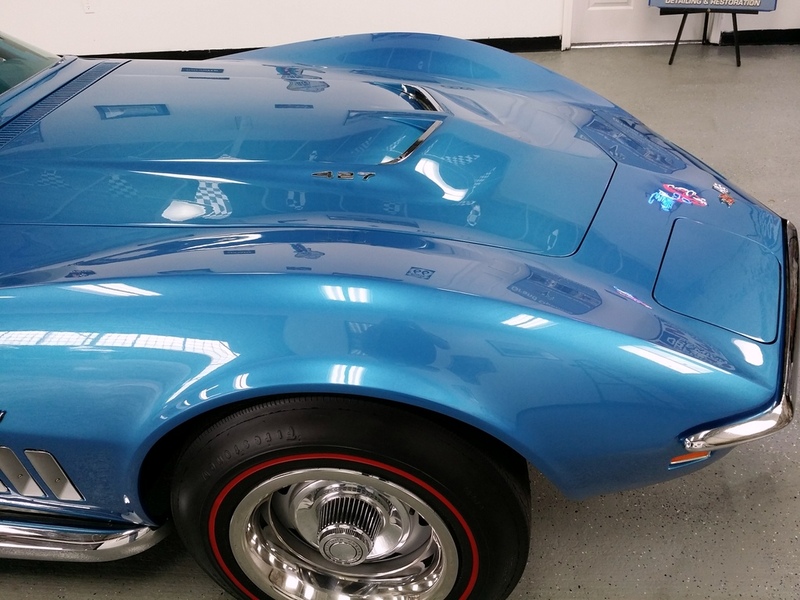 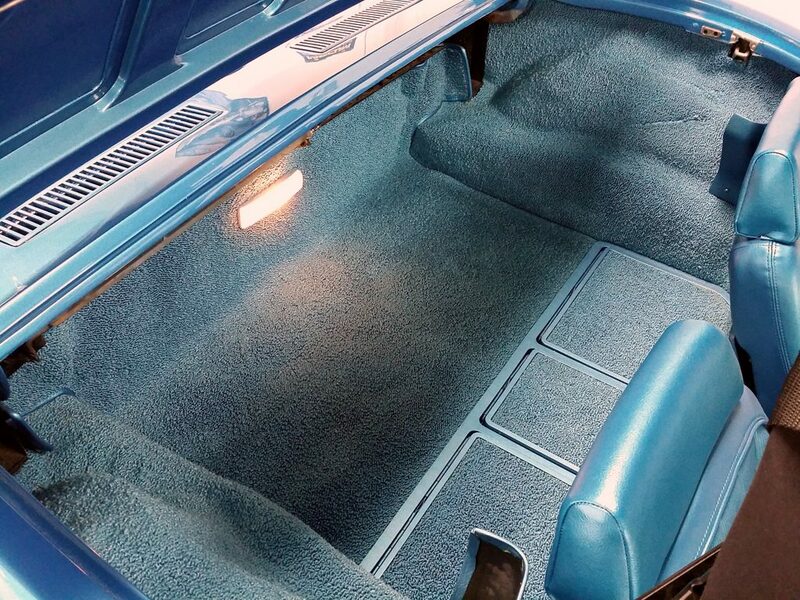 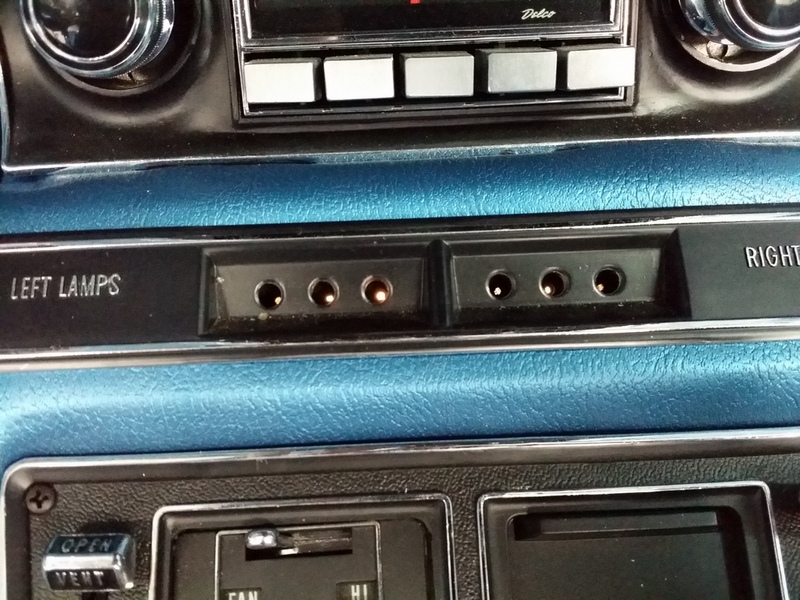 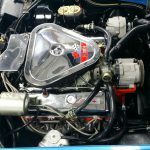 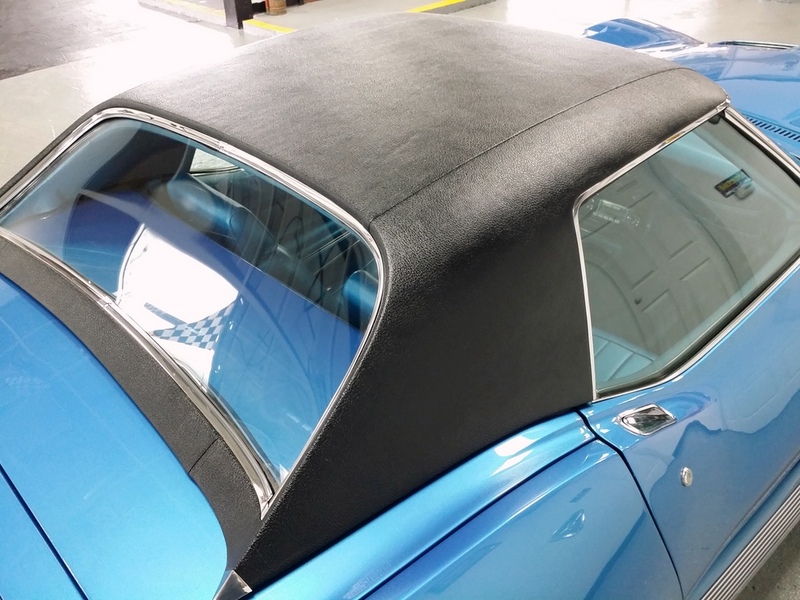 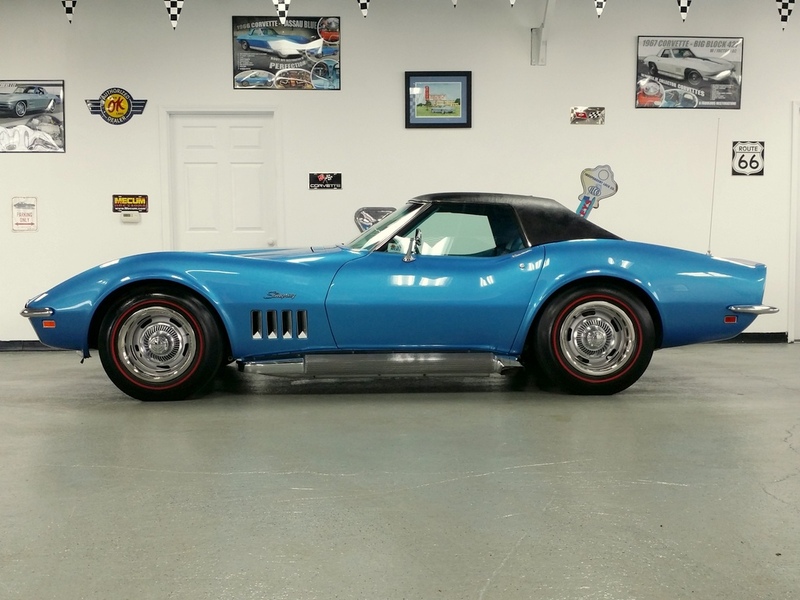 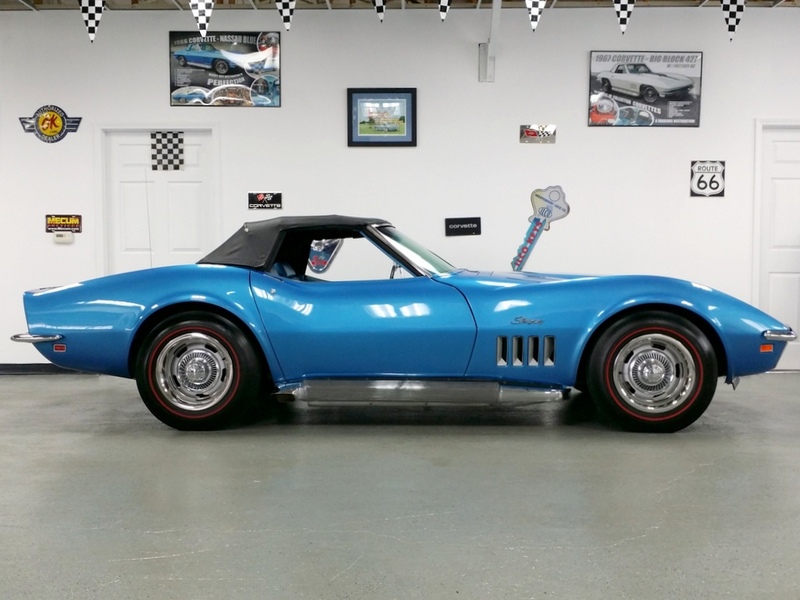 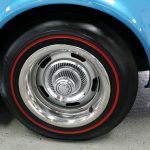 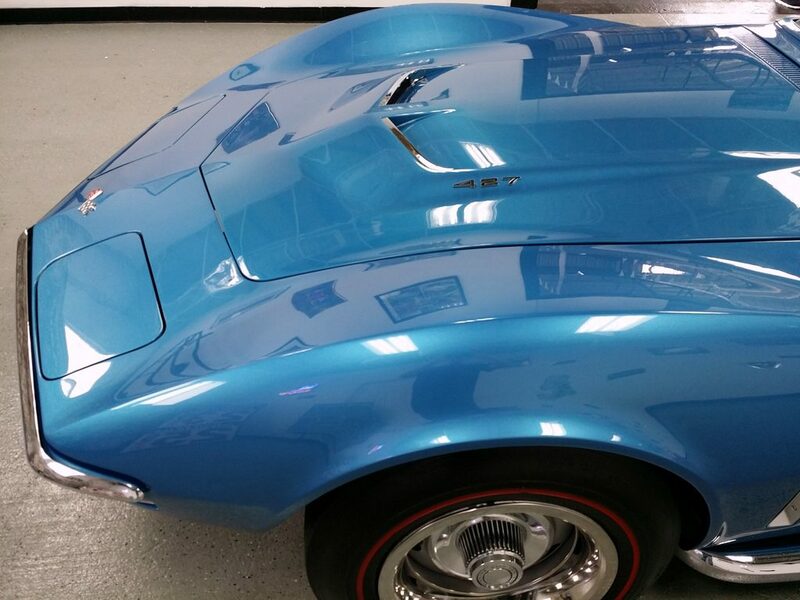 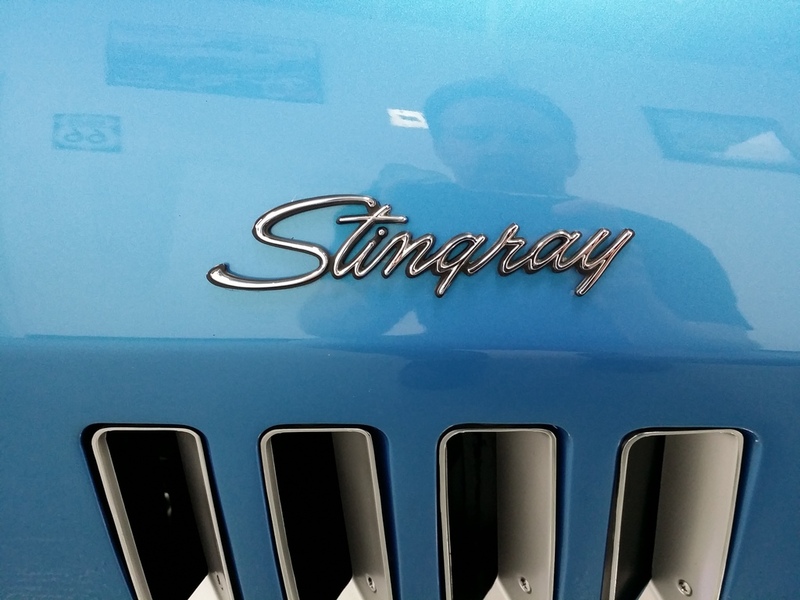 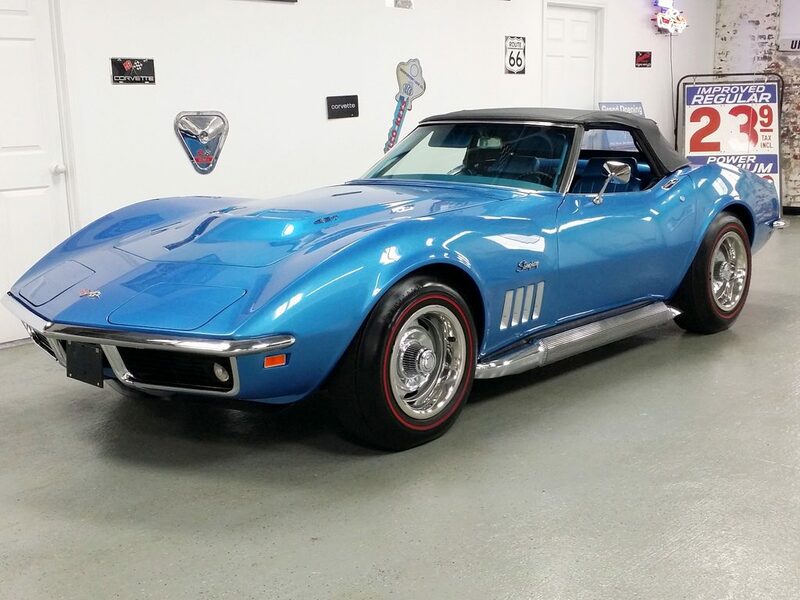 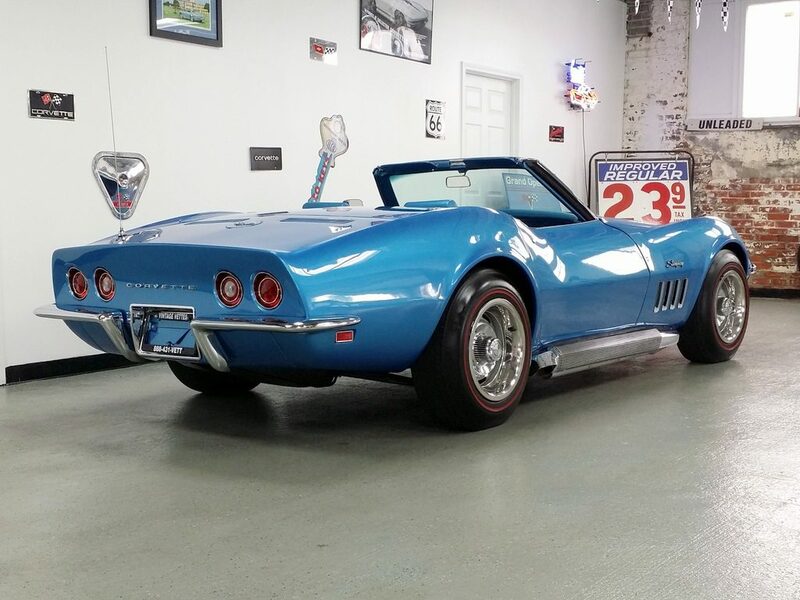 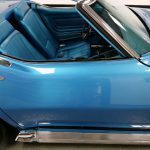 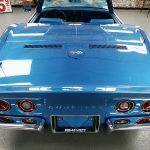 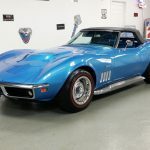 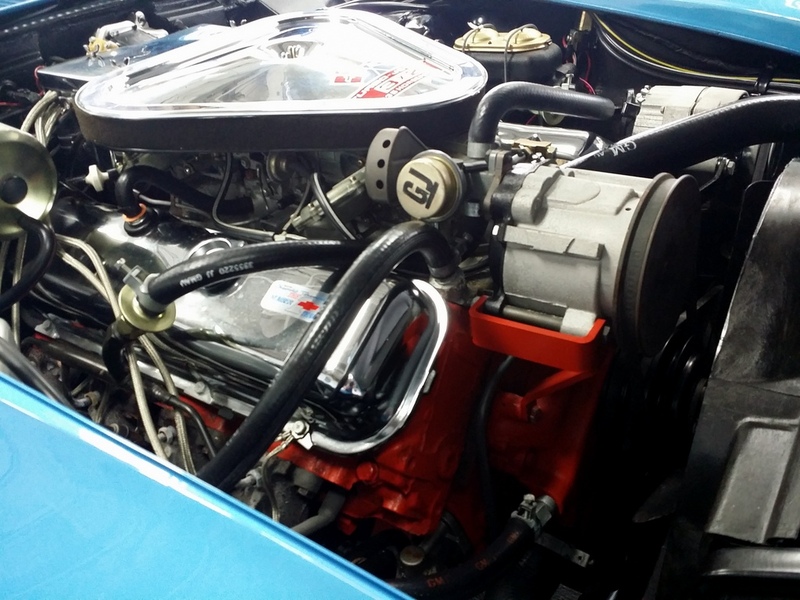 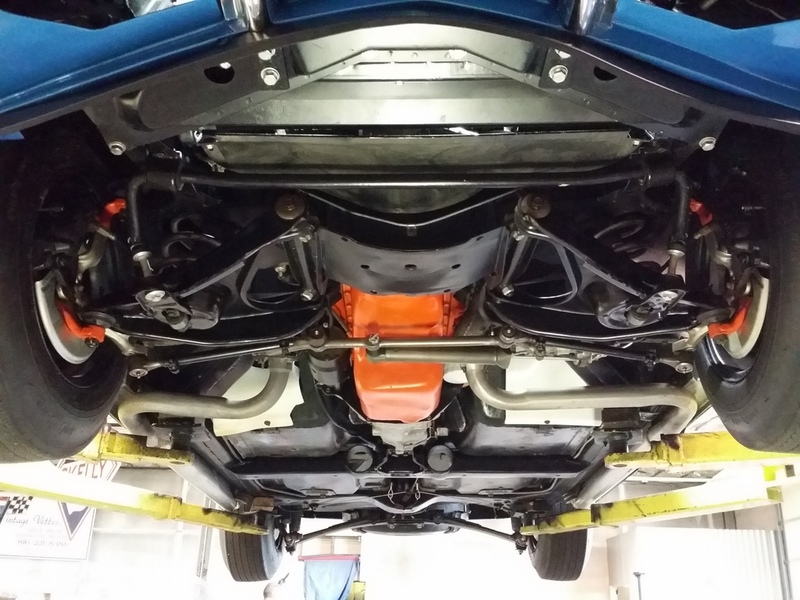 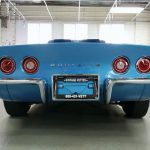 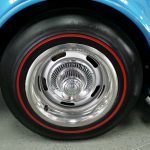 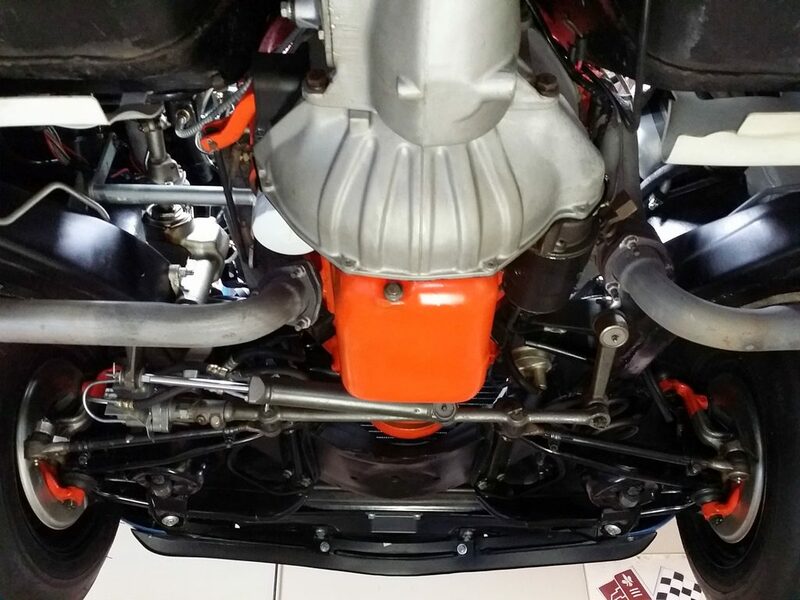 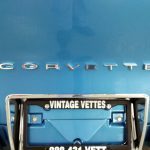 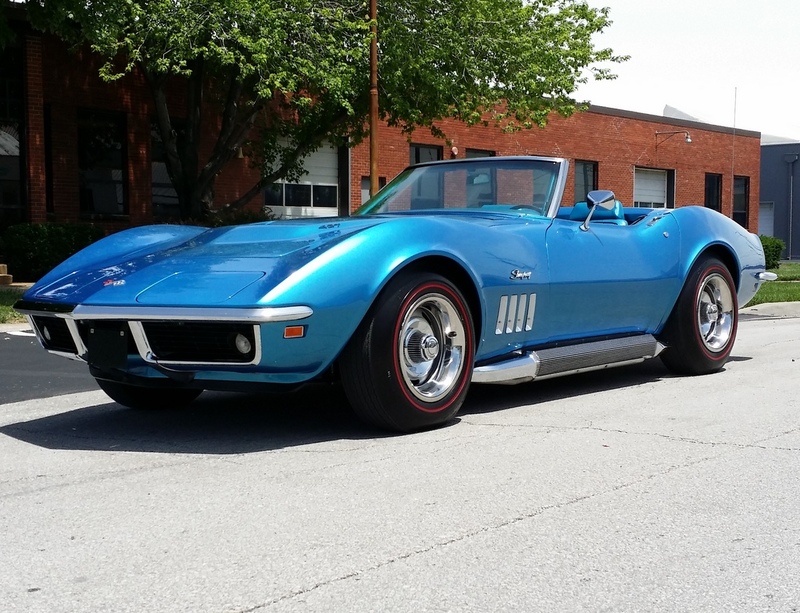 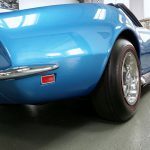 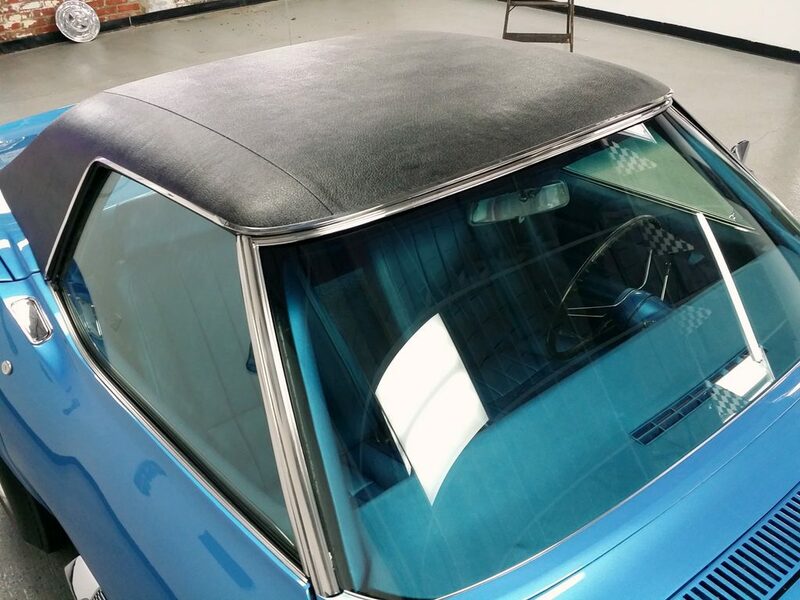 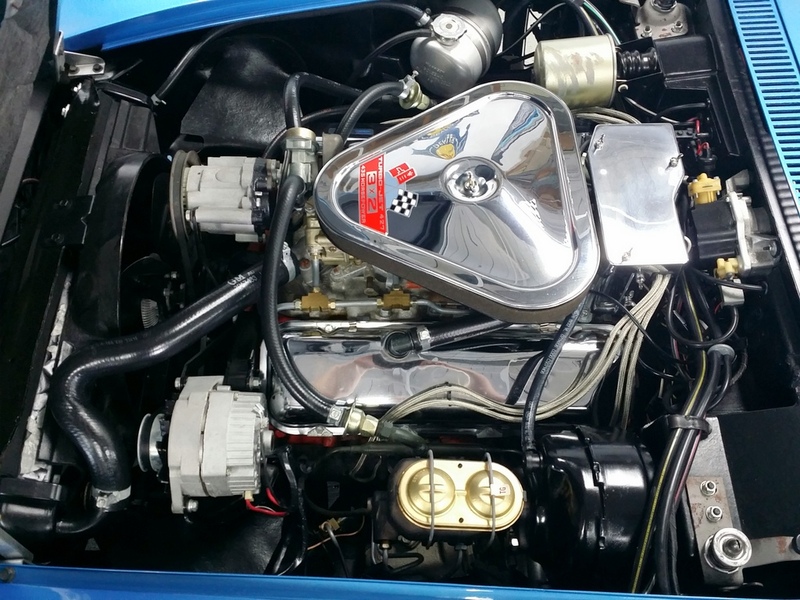 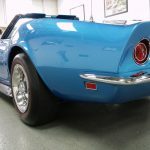 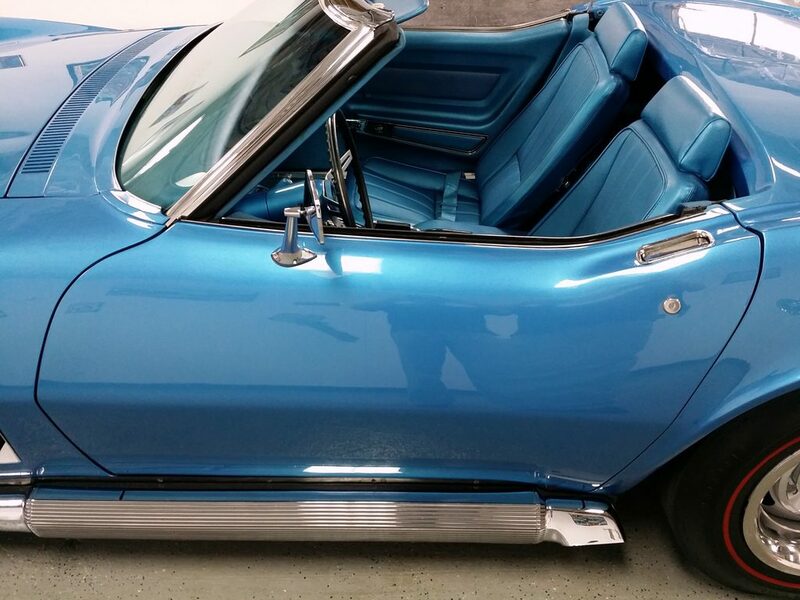 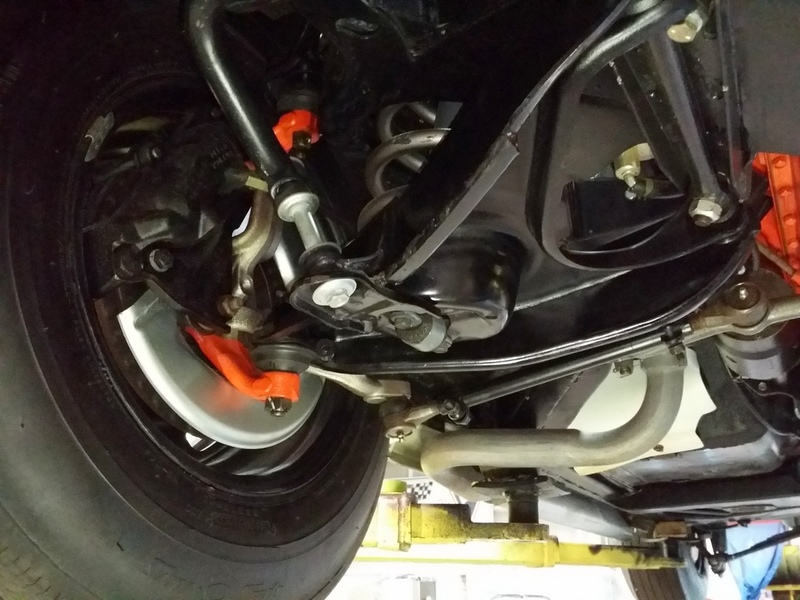 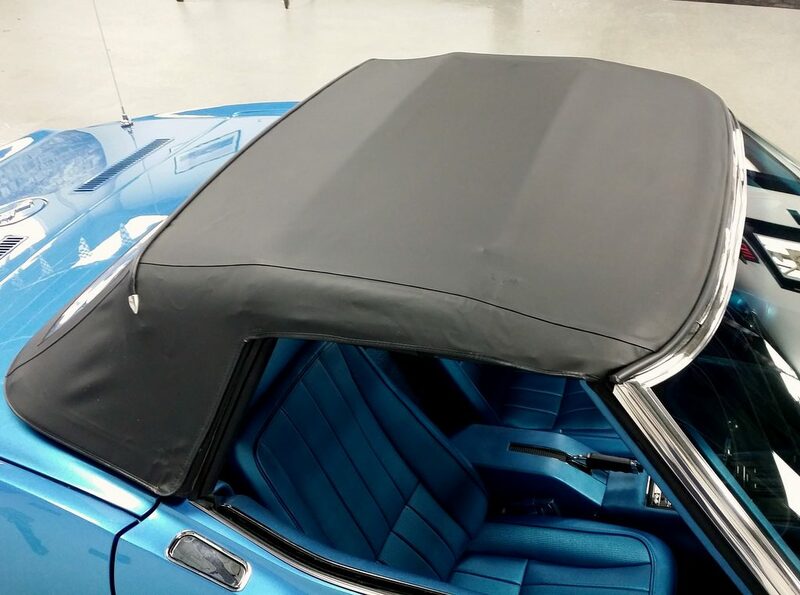 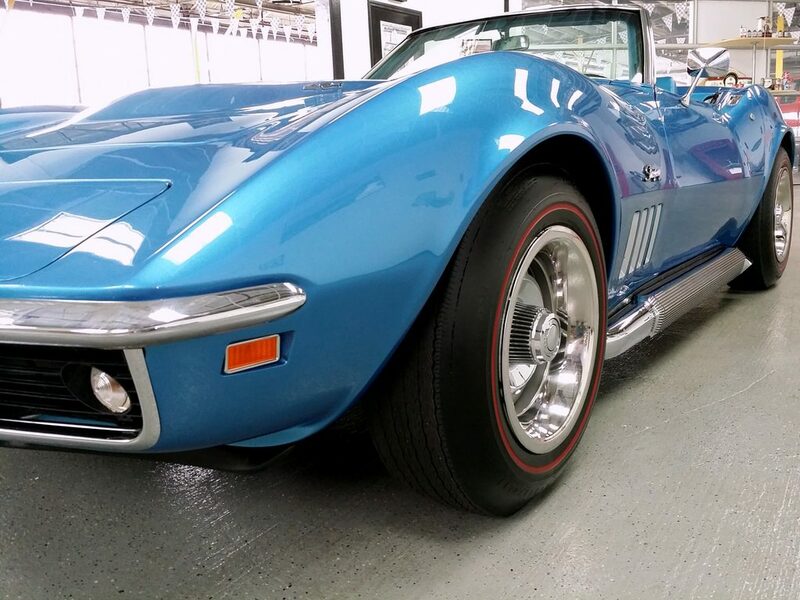 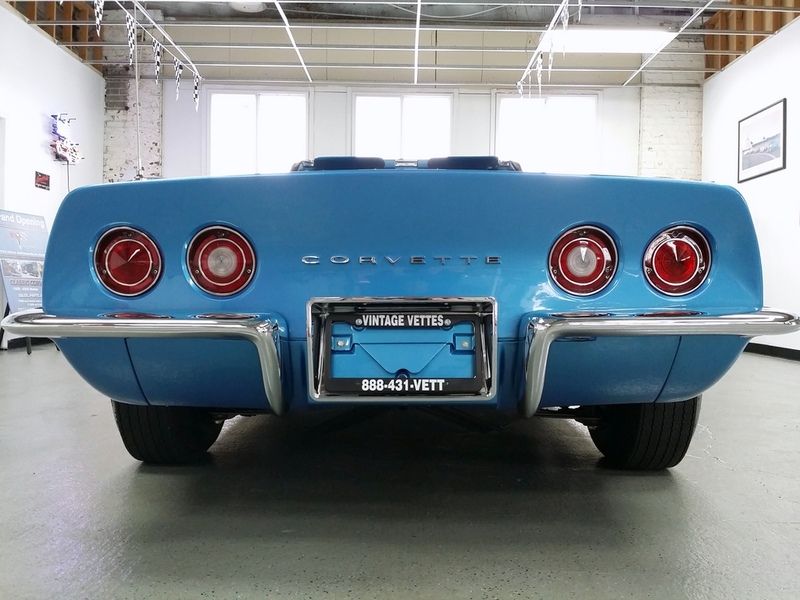 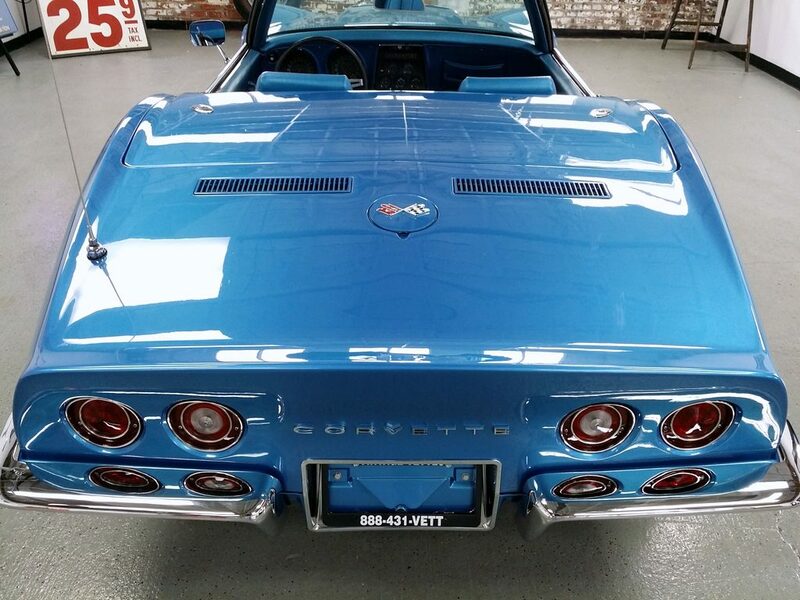 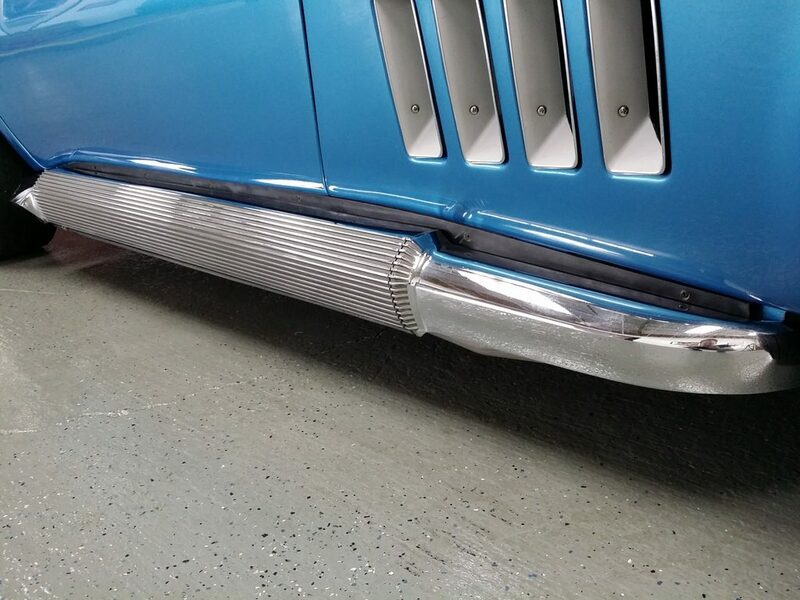 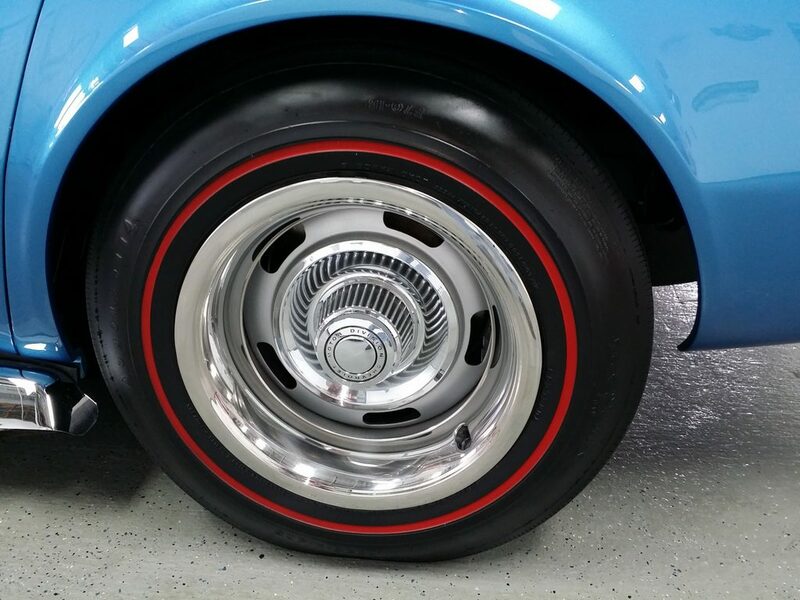 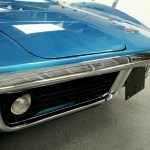 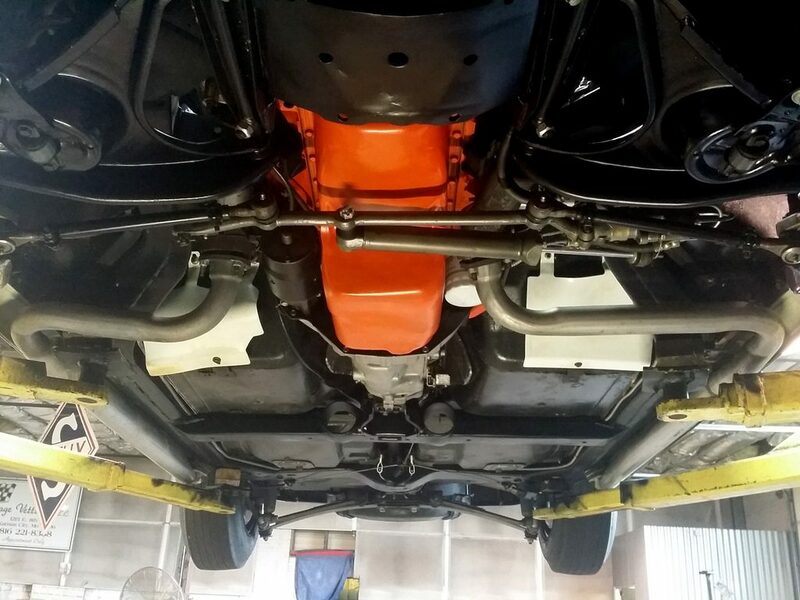 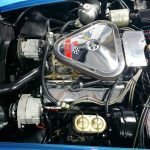 This car had an extensive restoration to bring this beauty to a better than new condition. 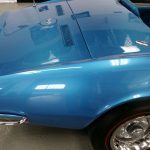 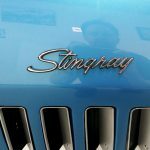 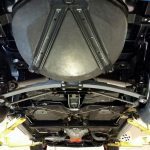 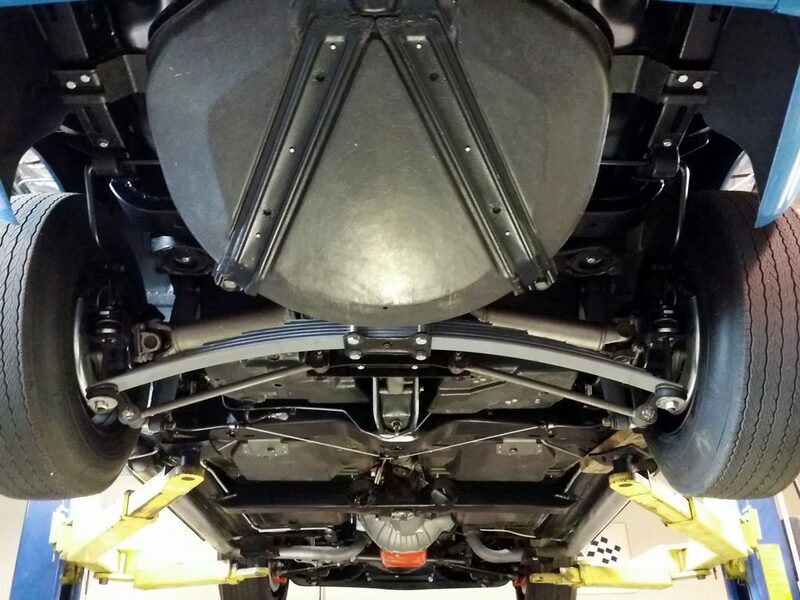 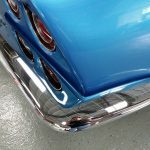 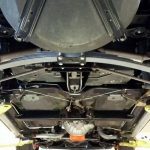 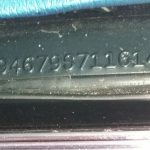 Look at the pics and see the detail and care that was taken to make this car like new. 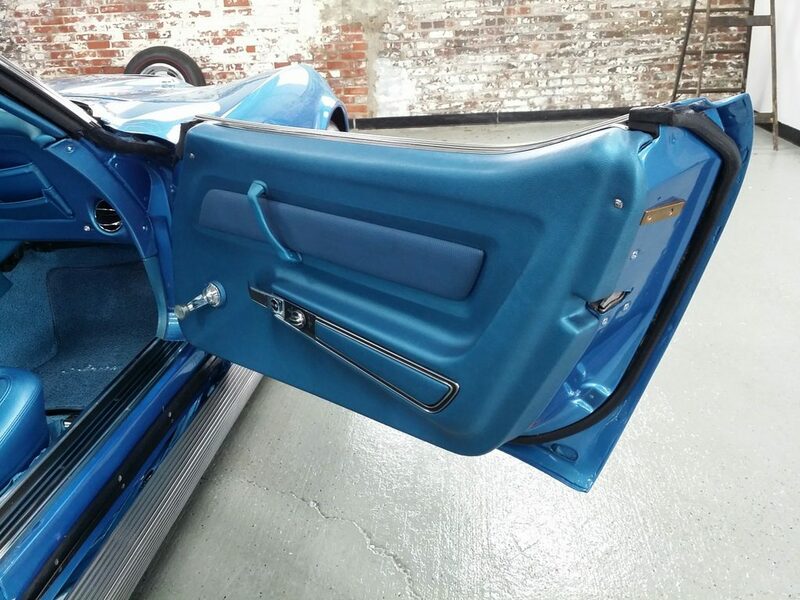 The fit and finish is outstanding. 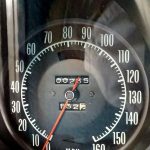 Everything works even the clock! 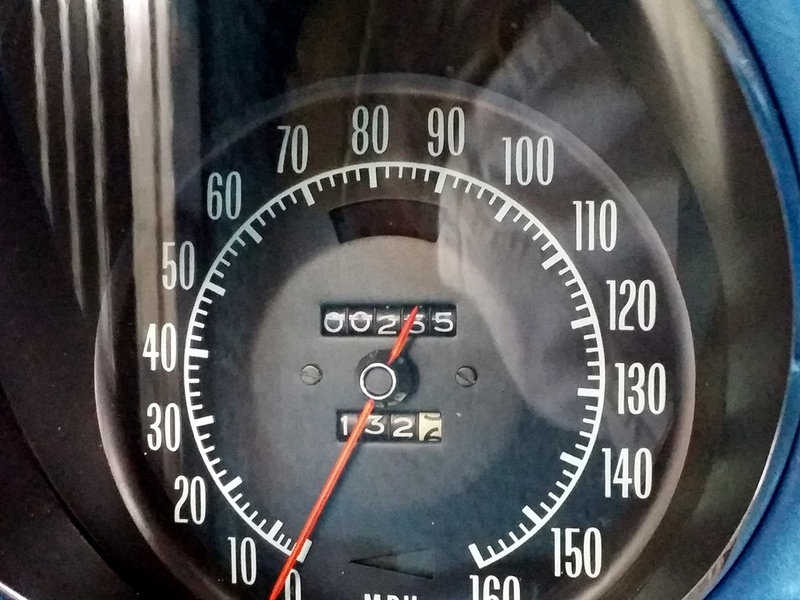 Odometer shows 255 miles after odometer reset for the restoration. 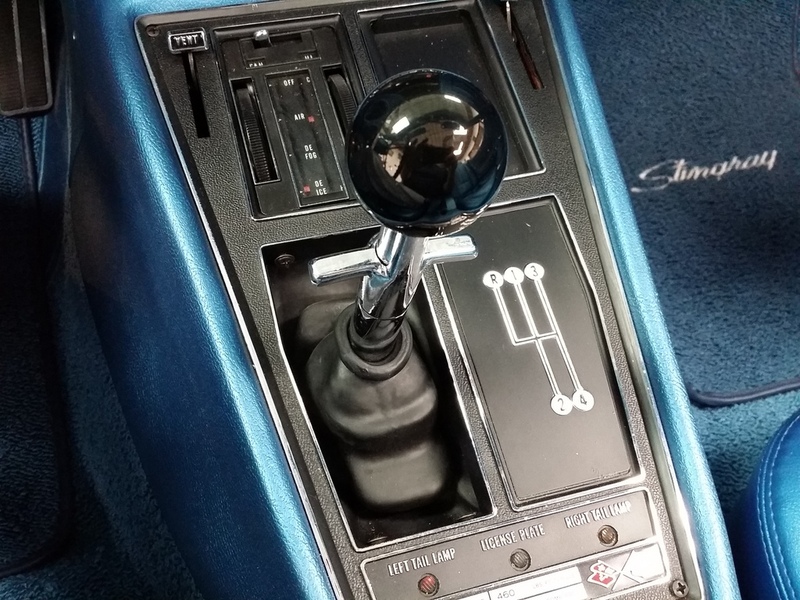 Everything is new or like new. 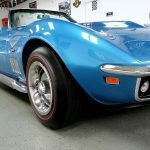 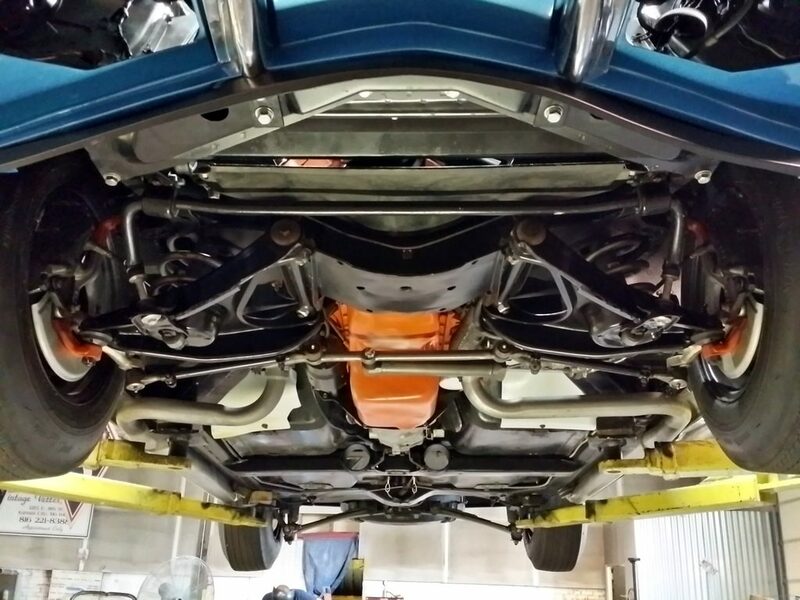 The drive on this car is jaw dropping with plenty of power from the rebuilt L71 and the sound from the side pipes is AWESOME(check out the video below the pics)With the values of these 435hp cars going through the roof its best not to wait, it might be more expensive tomorrow. 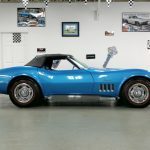 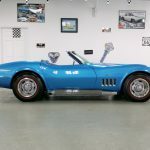 69 Corvette Conv. 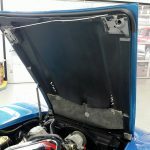 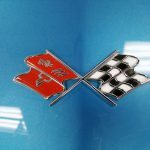 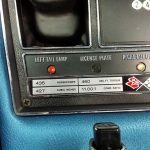 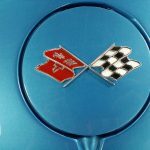 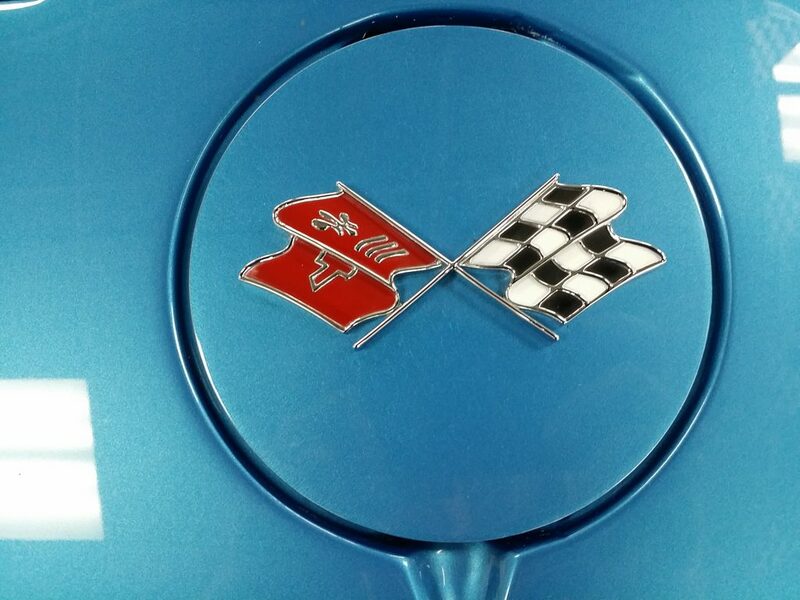 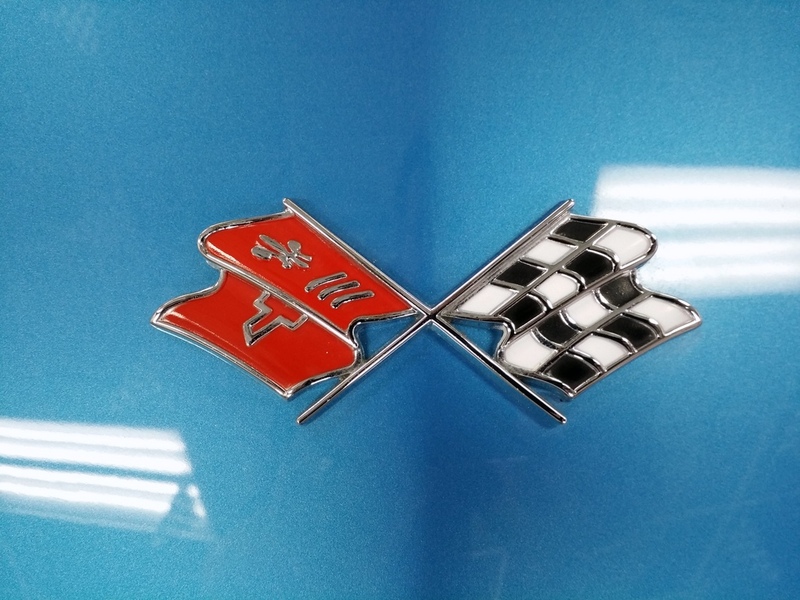 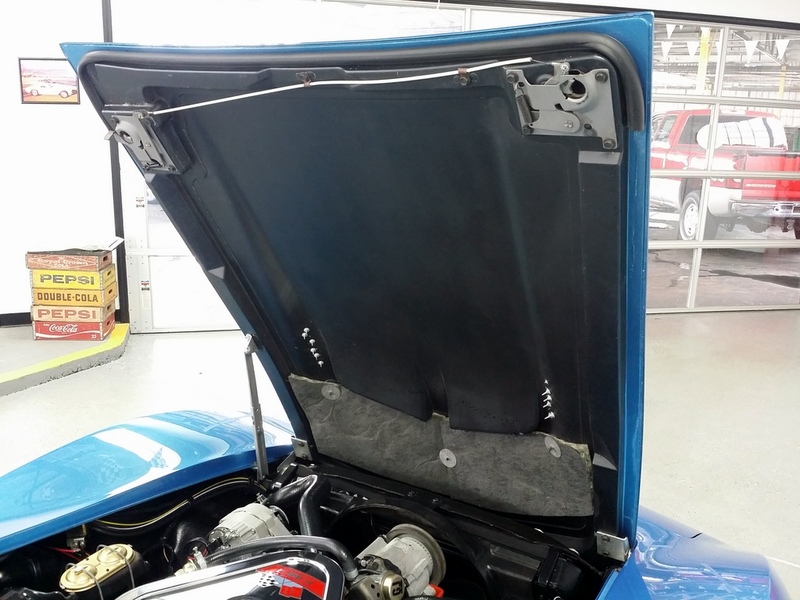 435hp Lemans Blue/Blue Tank sticker "SOLD"